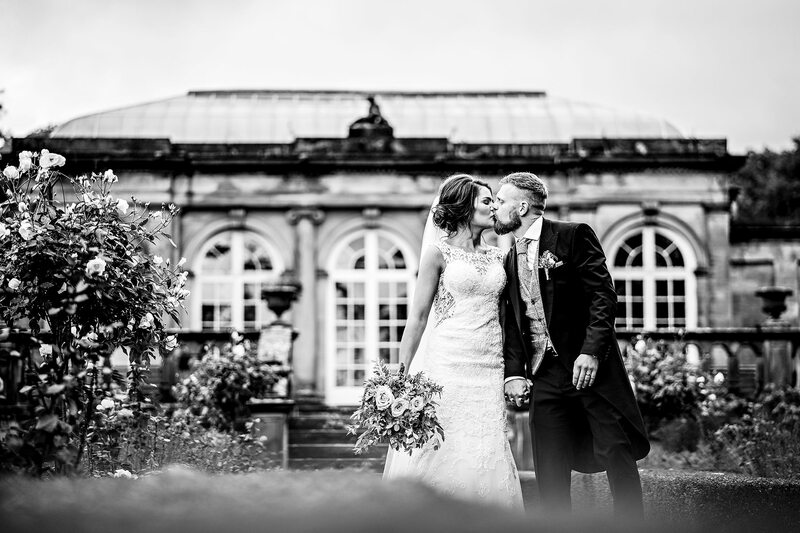 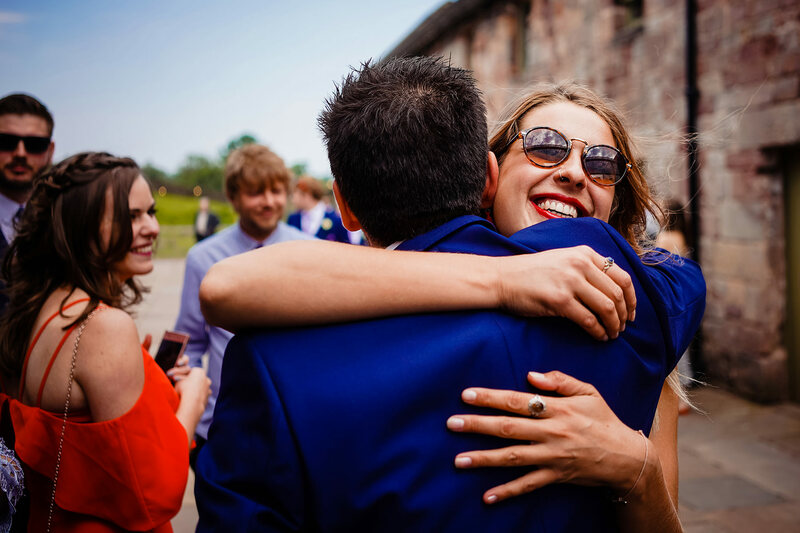 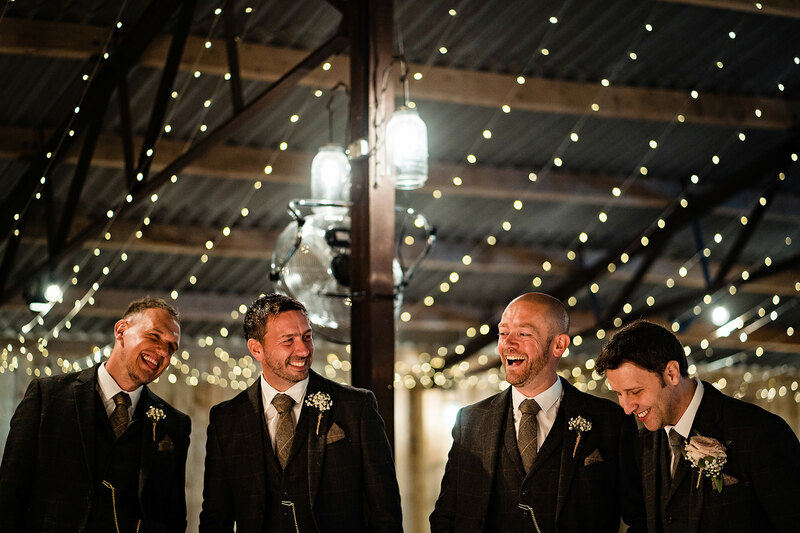 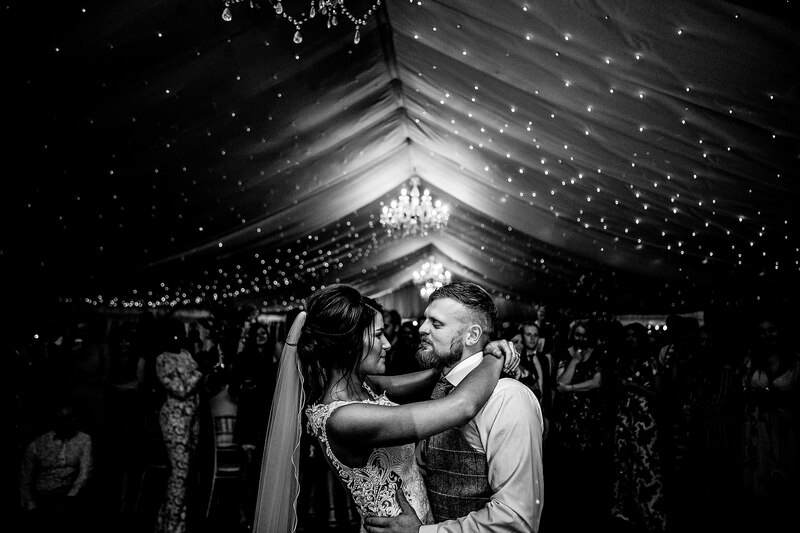 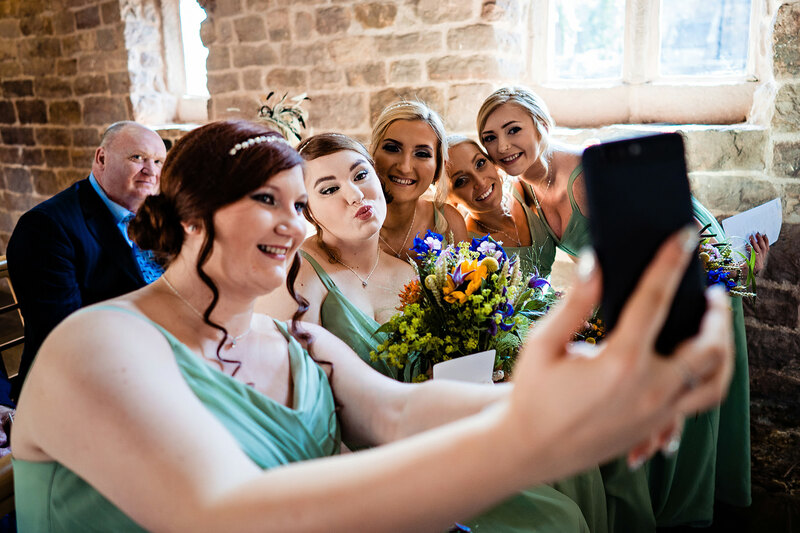 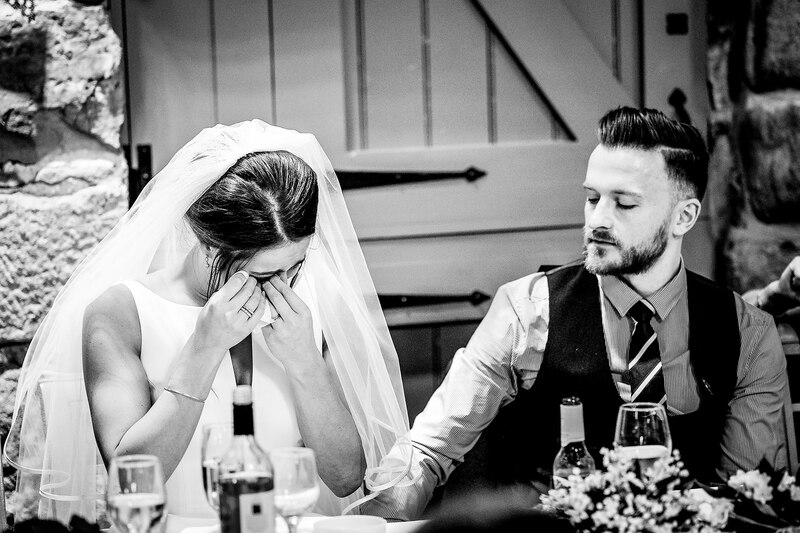 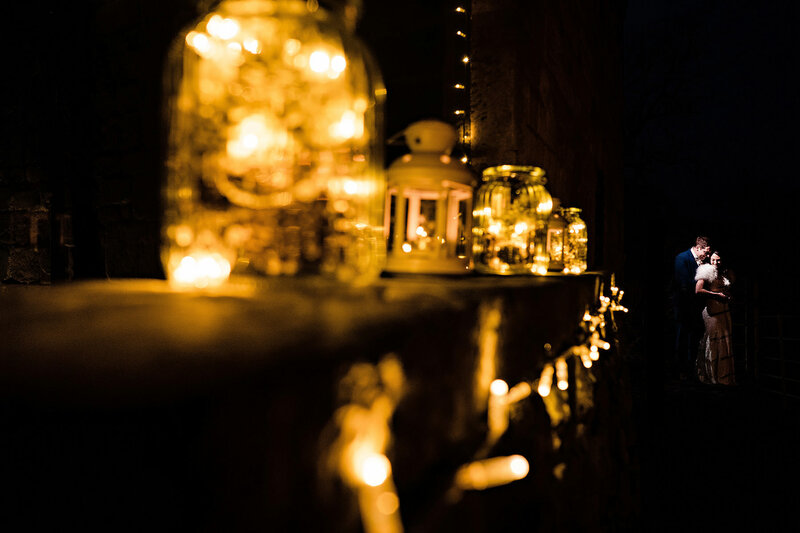 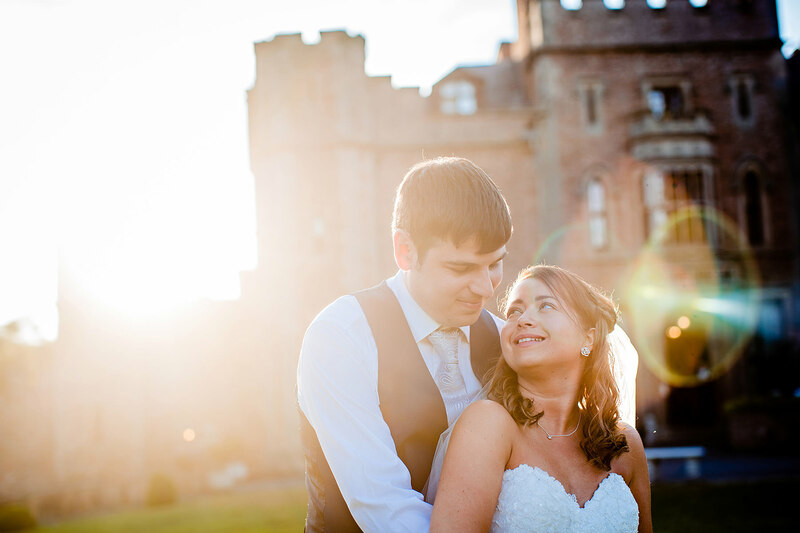 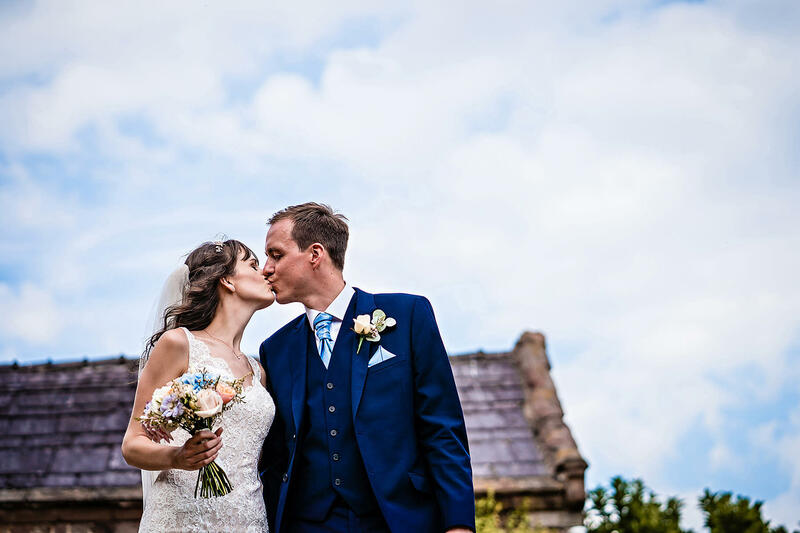 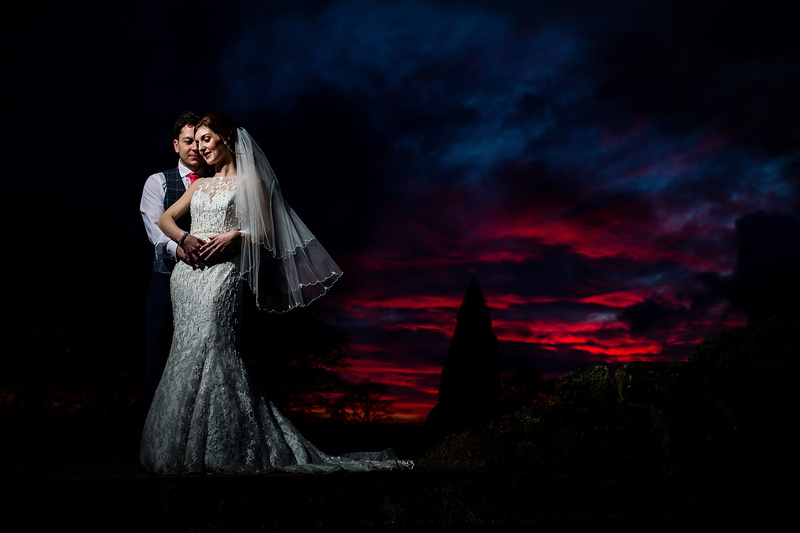 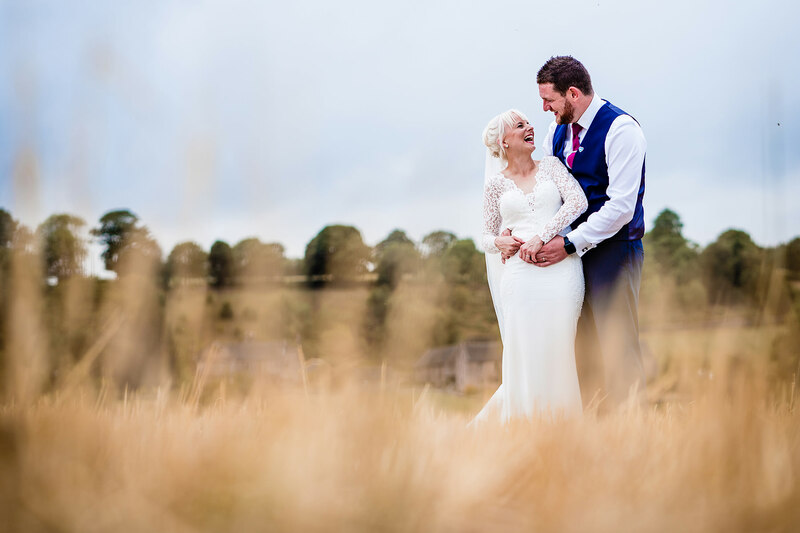 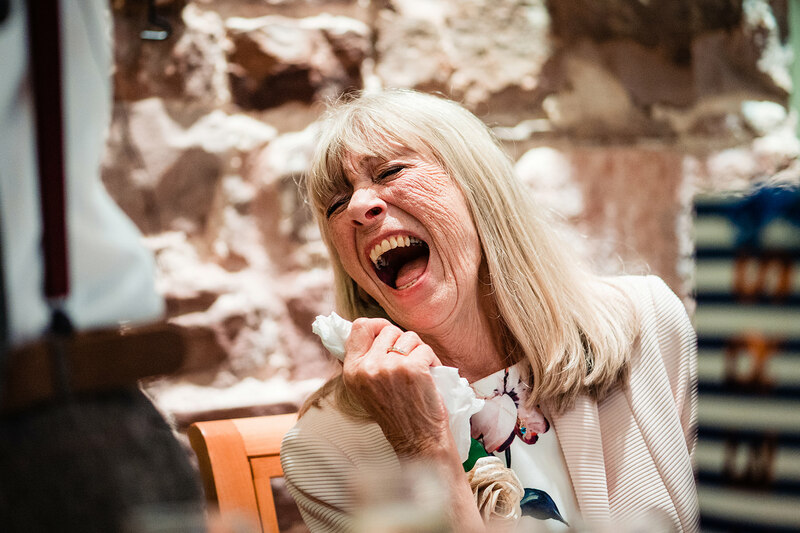 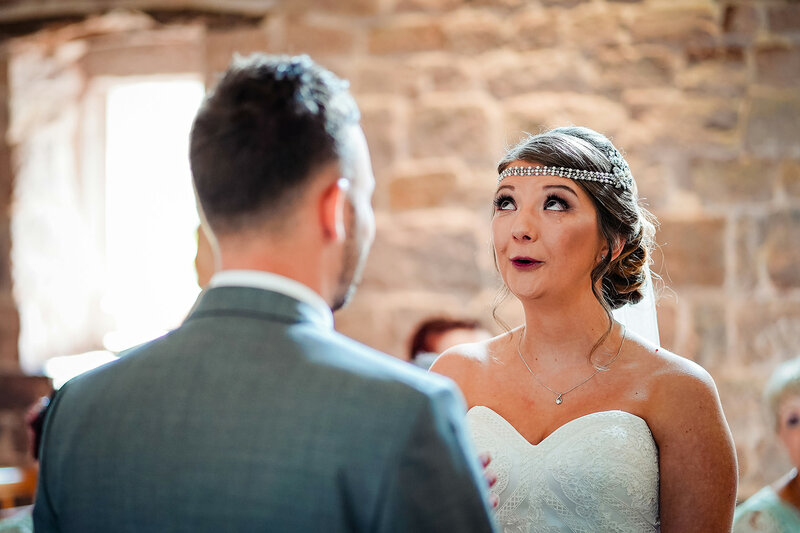 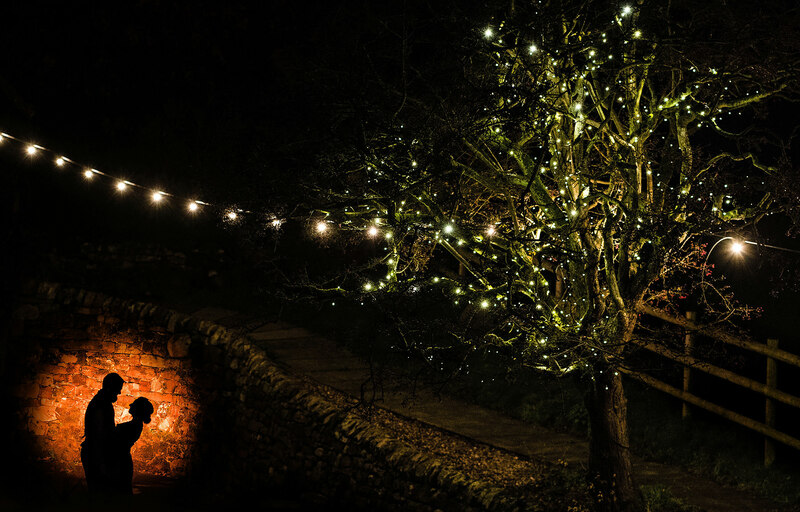 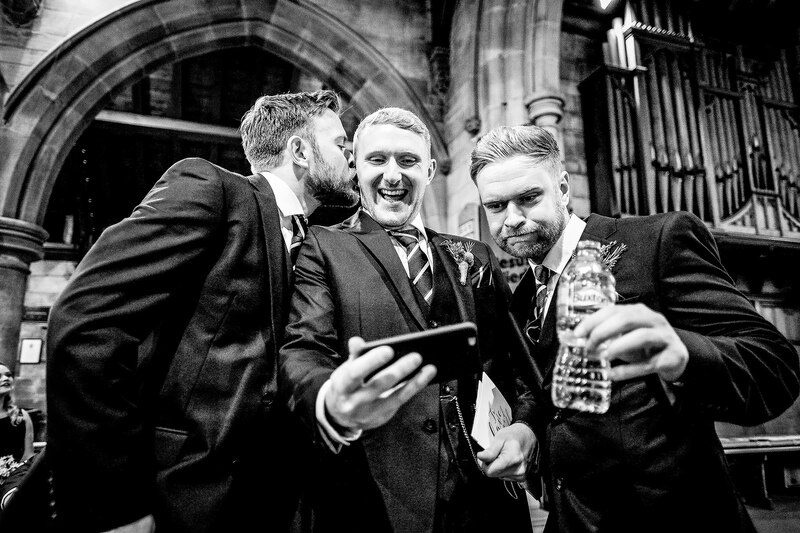 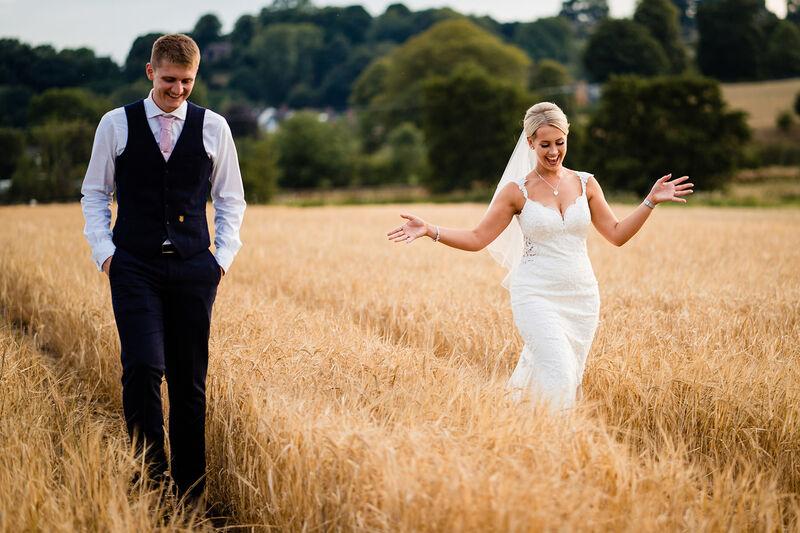 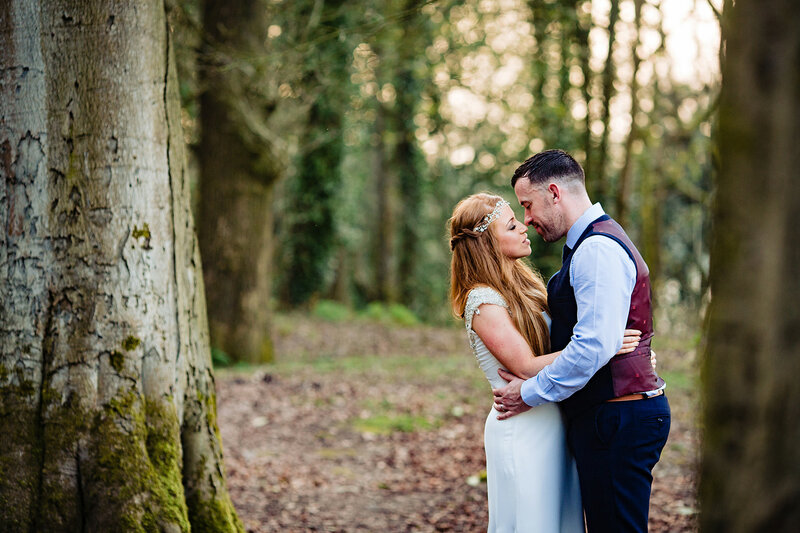 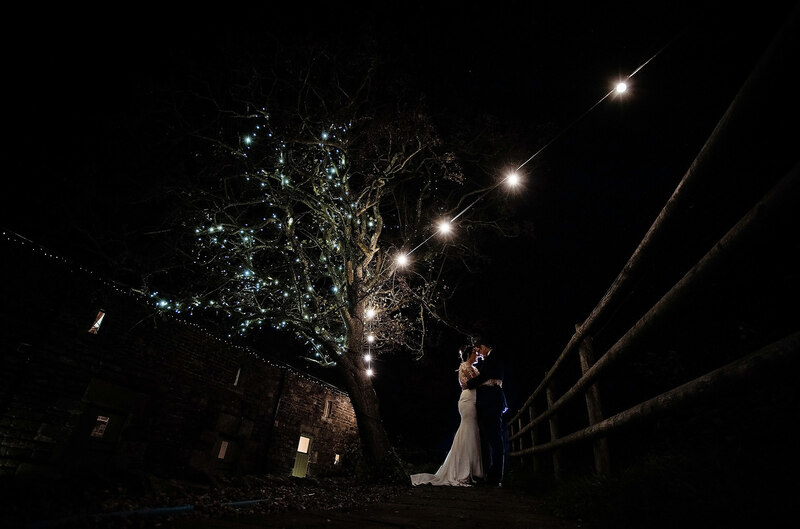 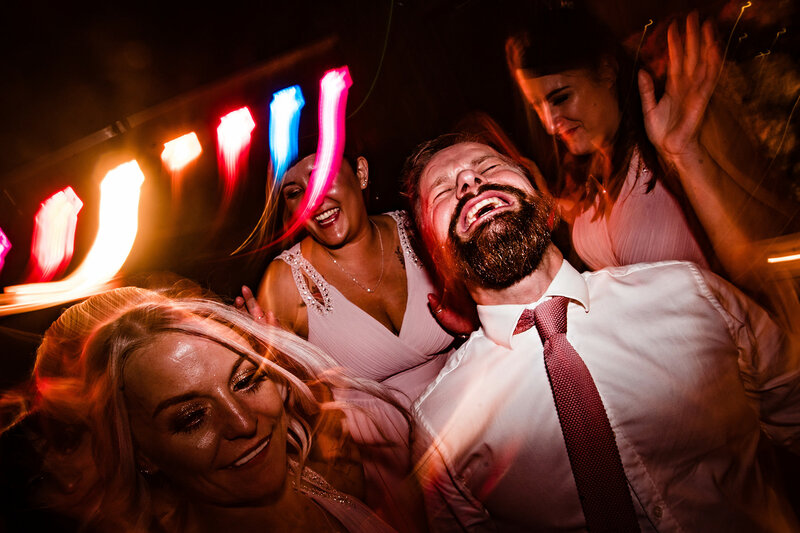 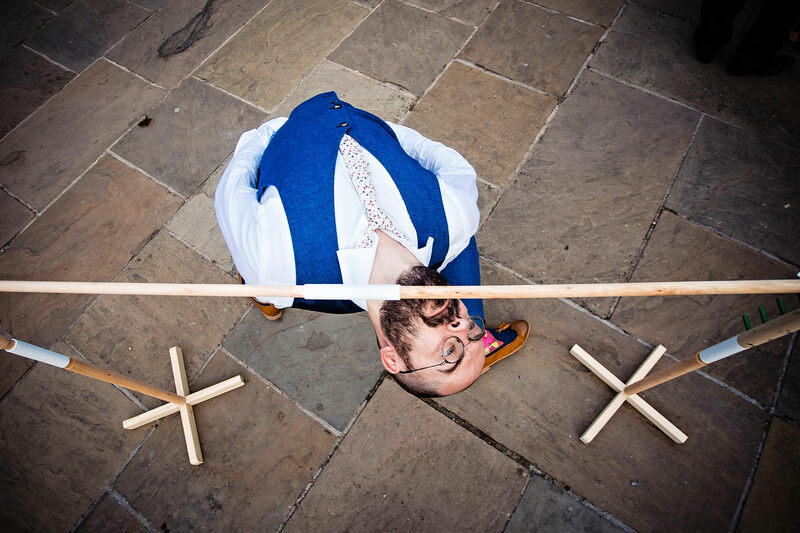 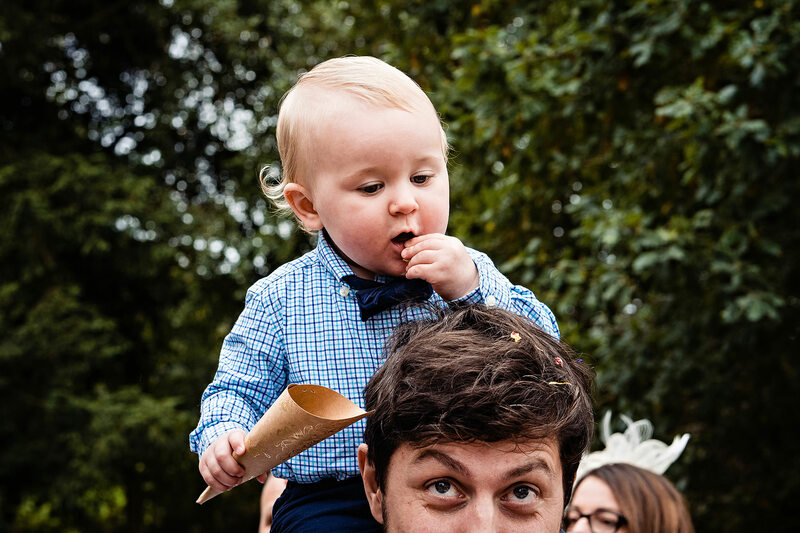 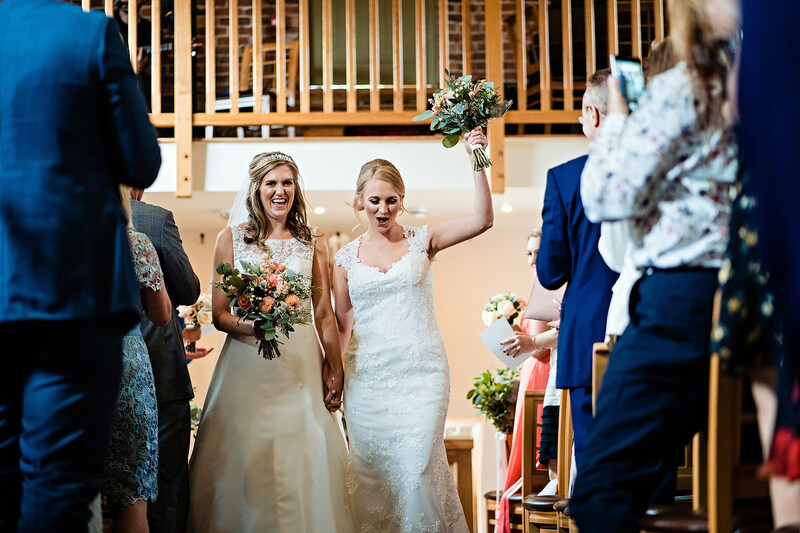 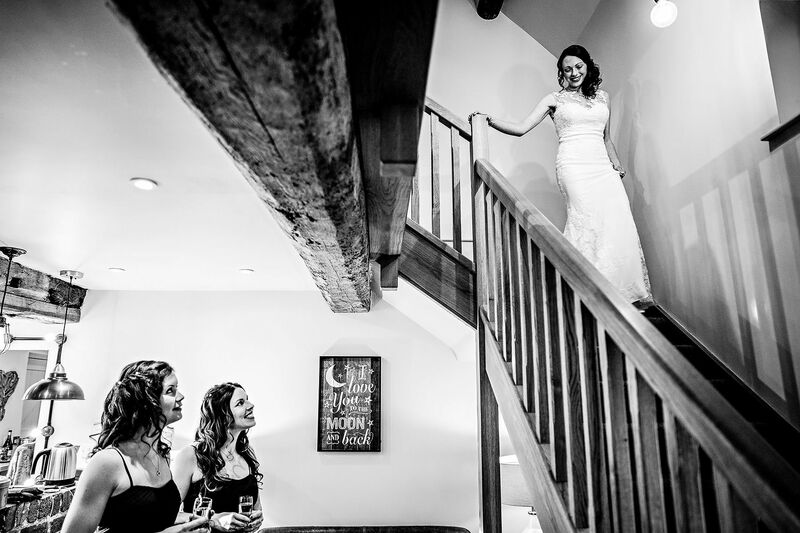 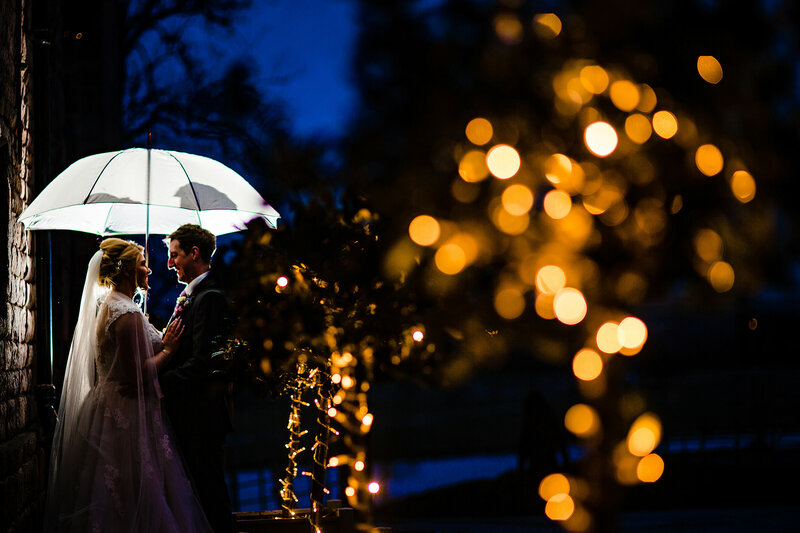 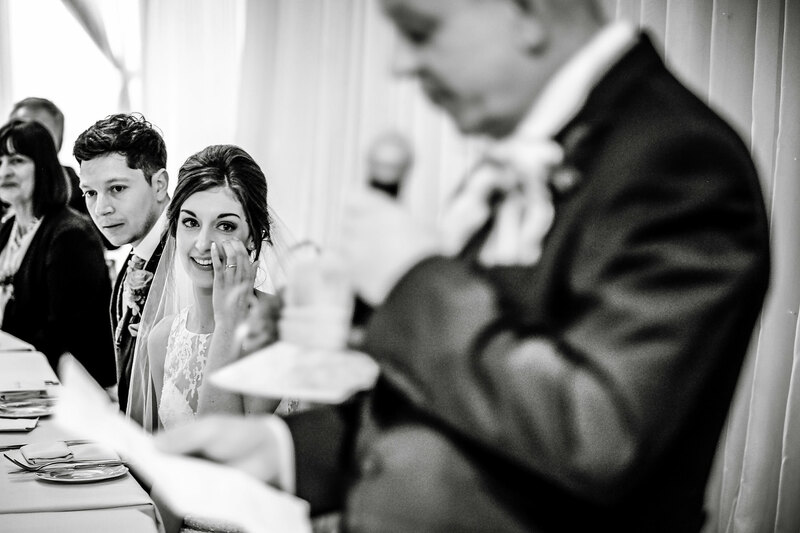 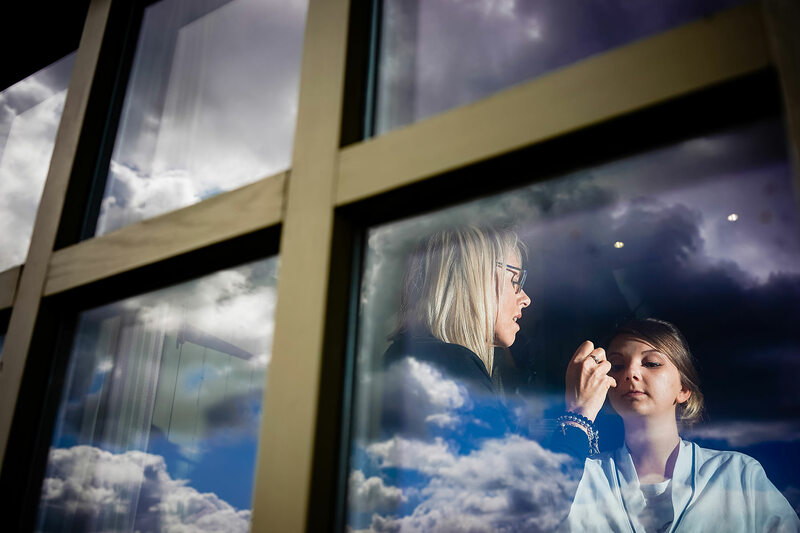 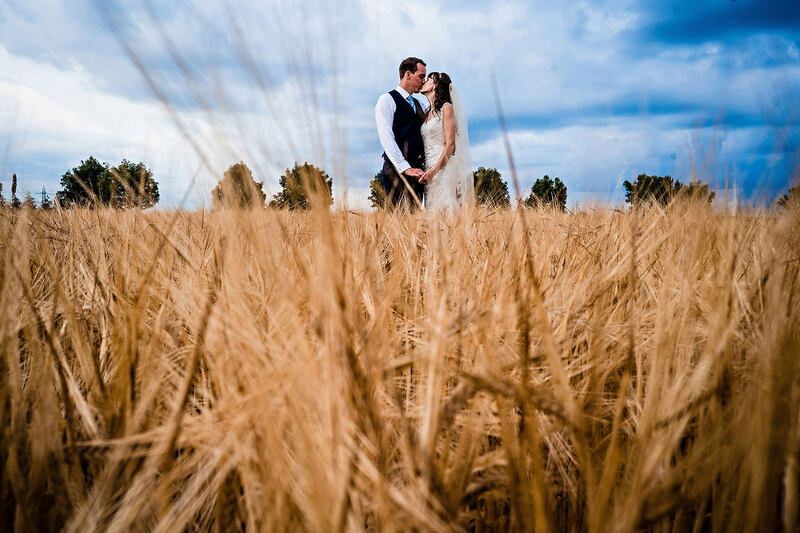 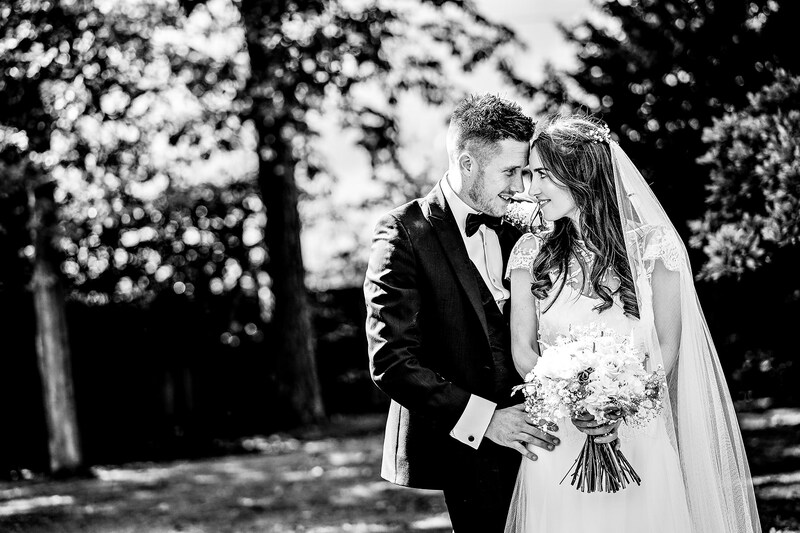 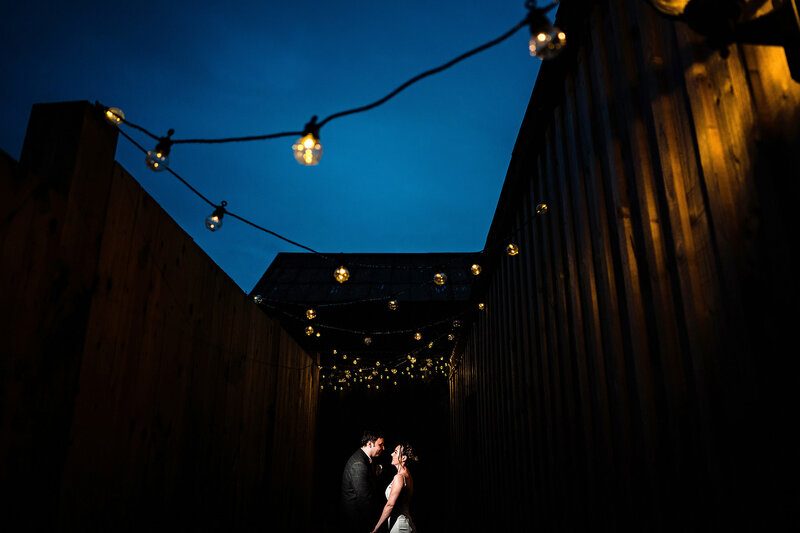 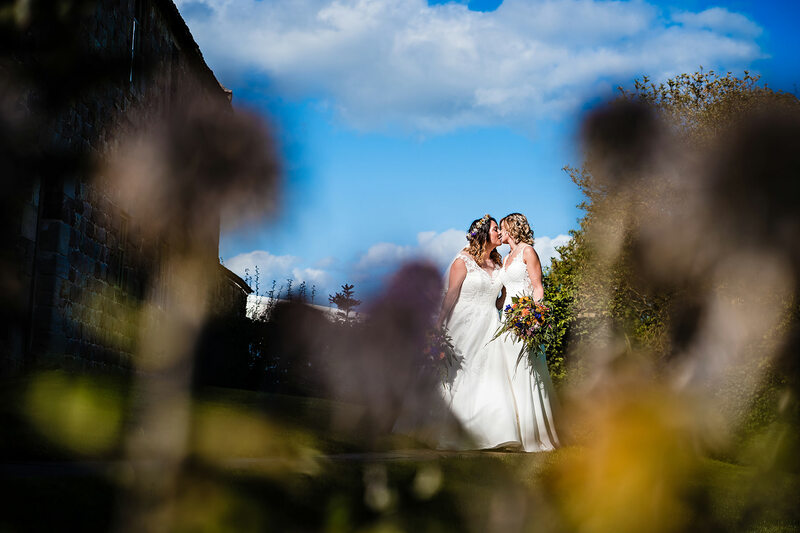 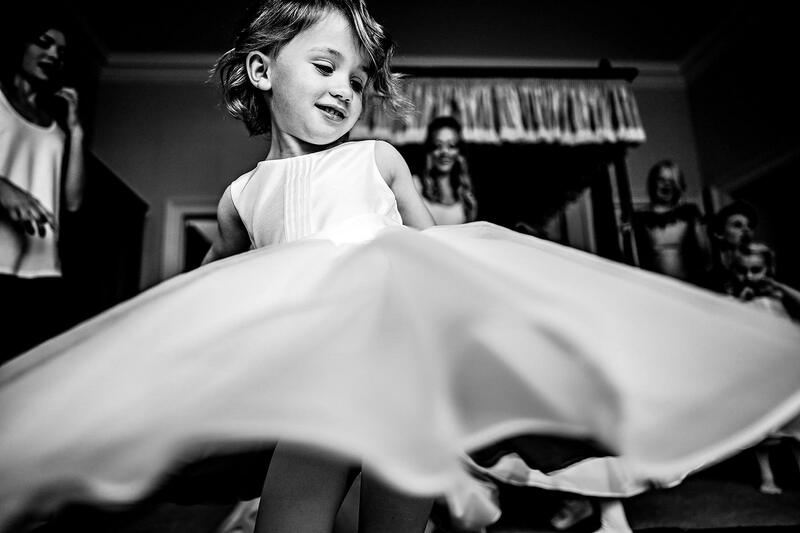 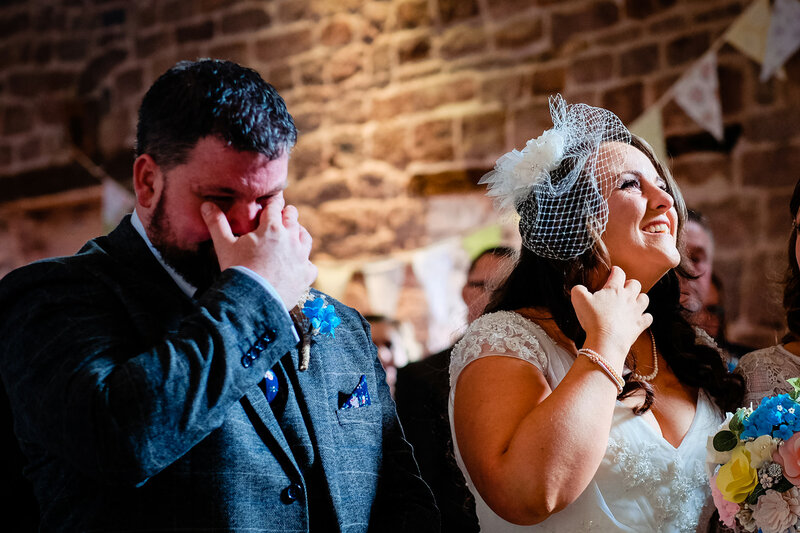 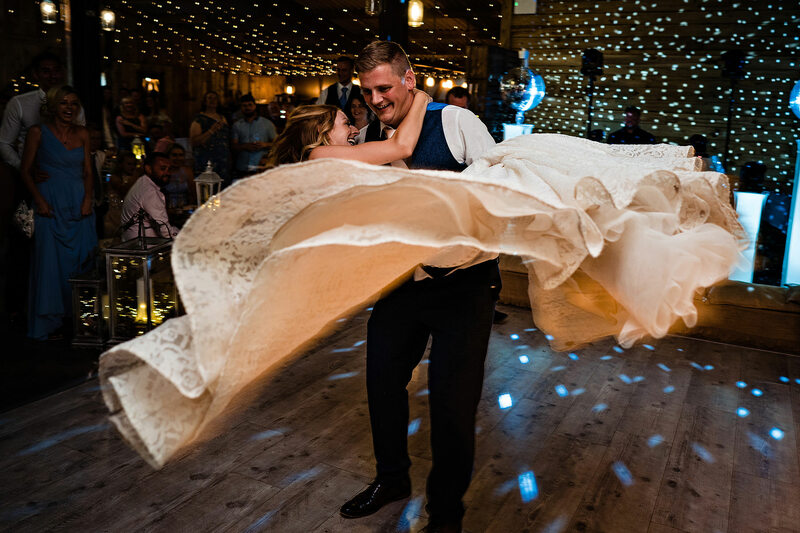 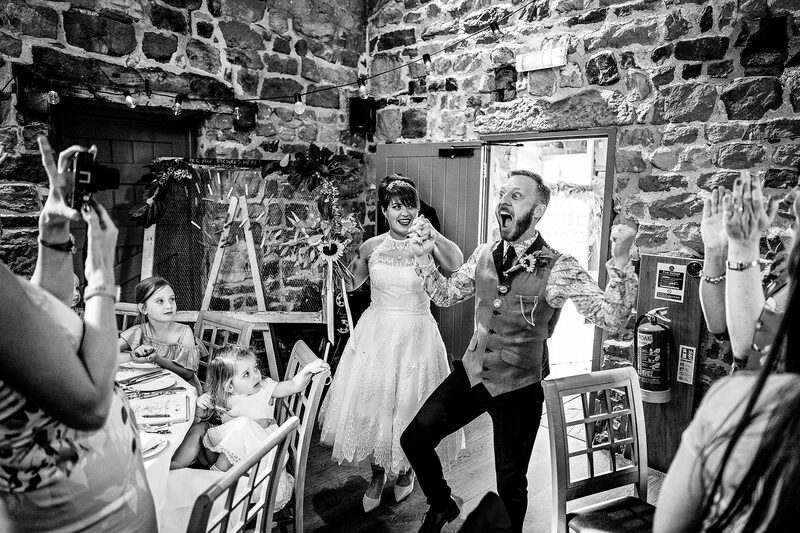 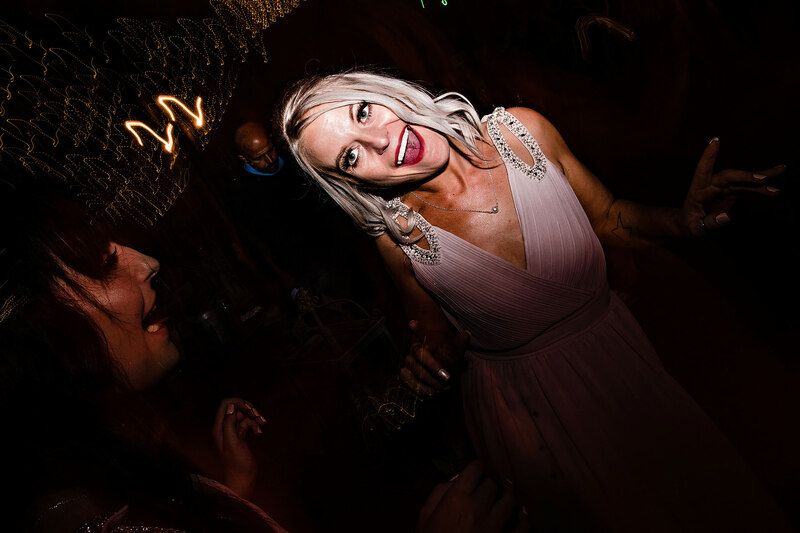 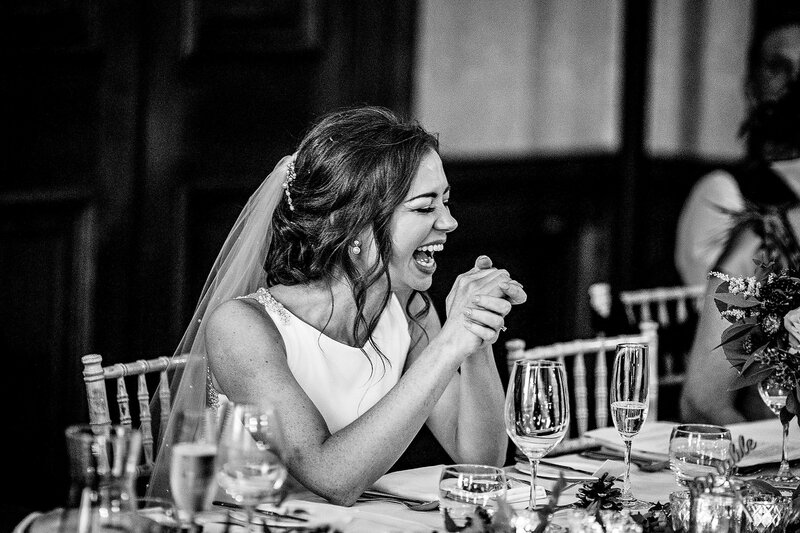 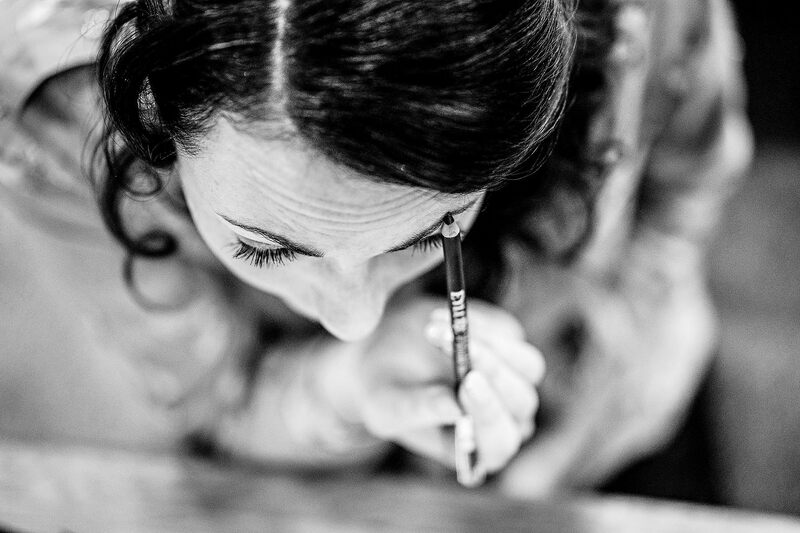 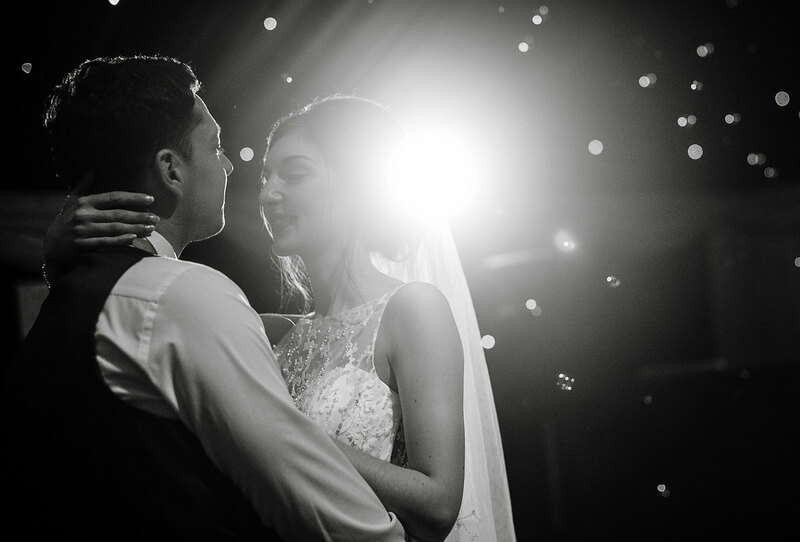 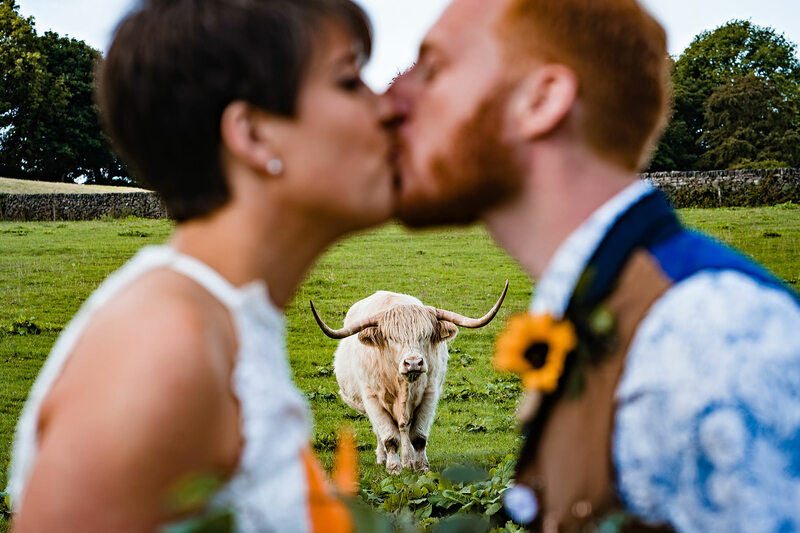 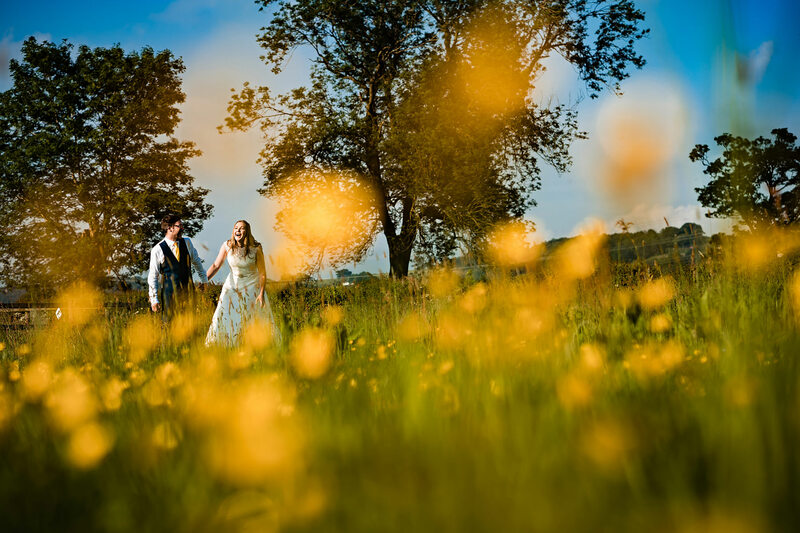 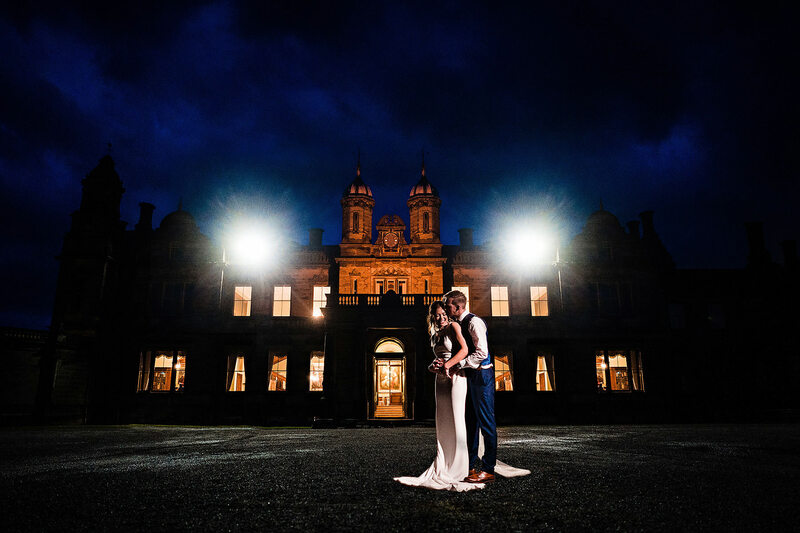 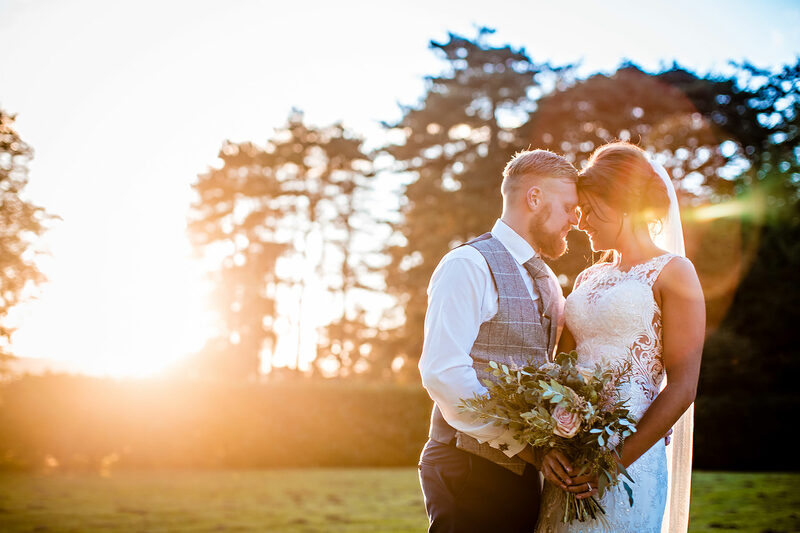 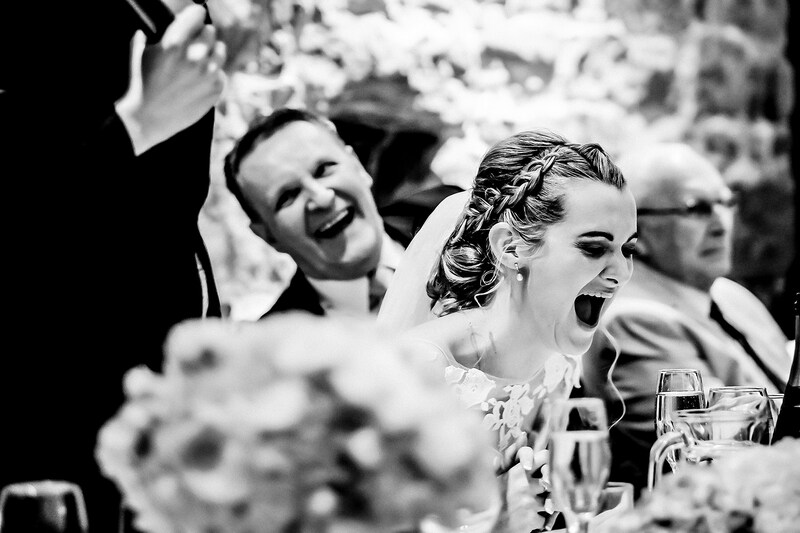 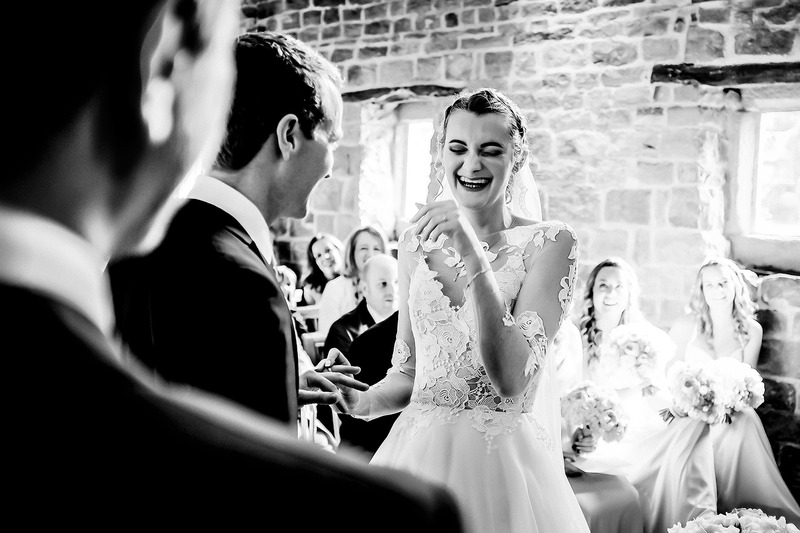 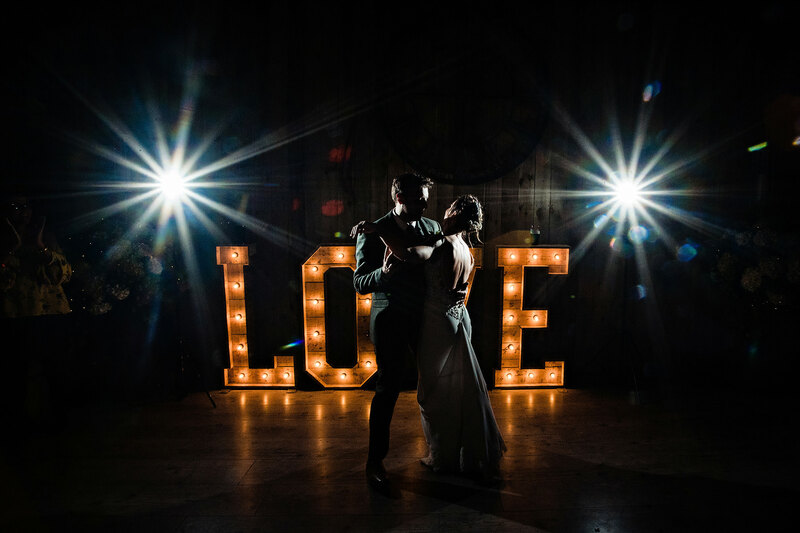 You’ve found an imaginative storytelling wedding photographer, who ensure your one day is captured in a beautiful style you will cherish forever. 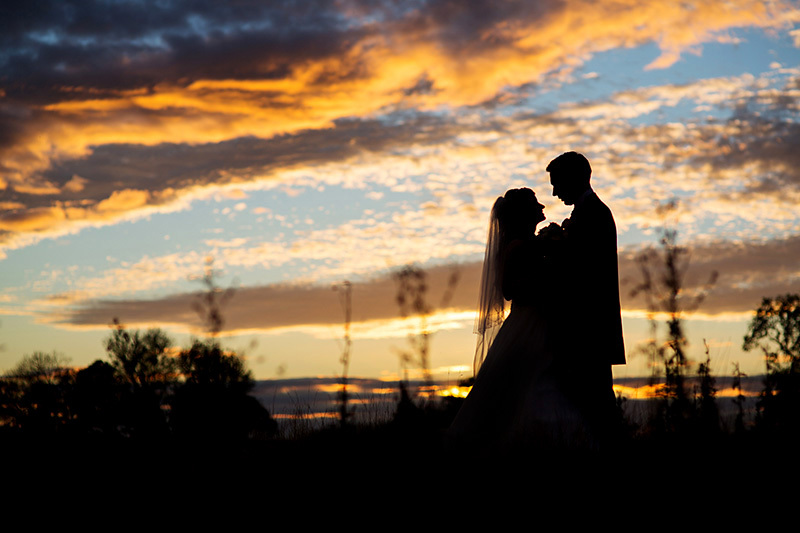 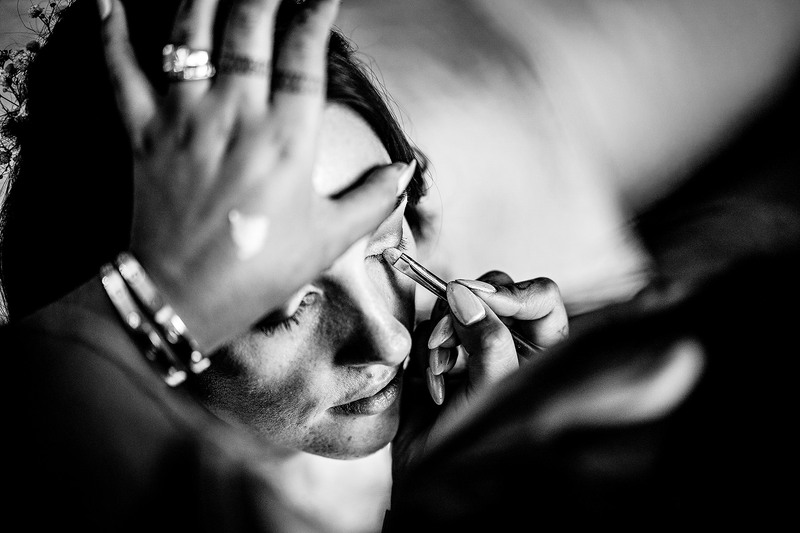 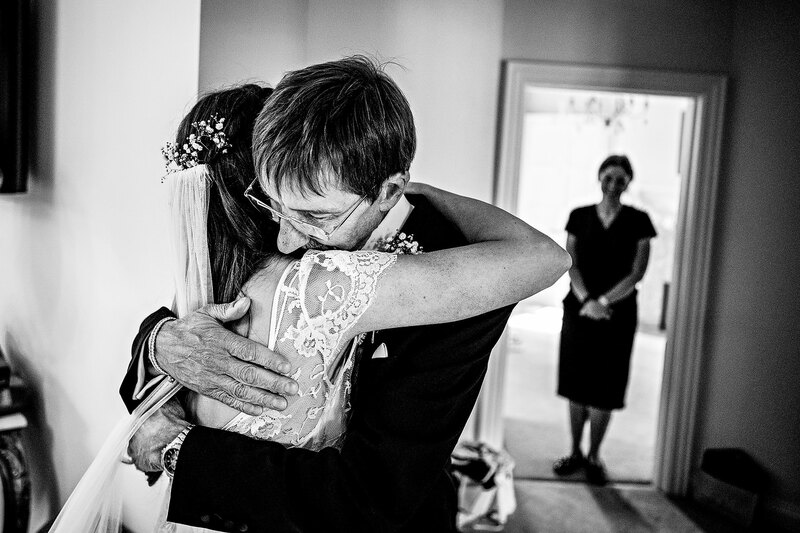 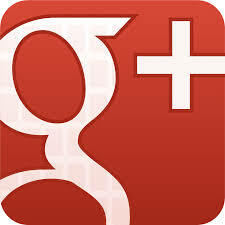 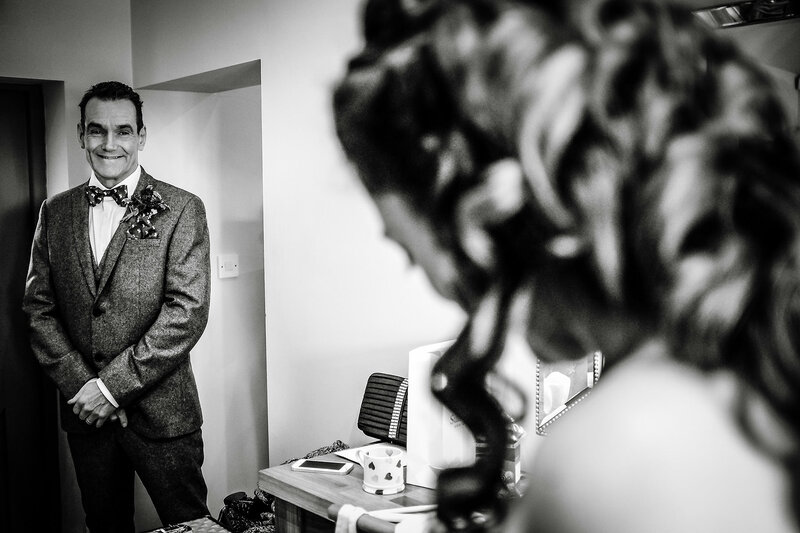 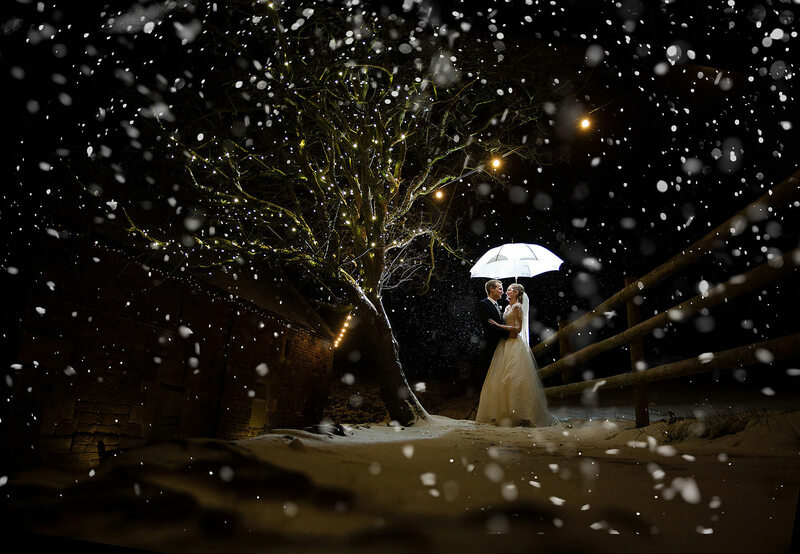 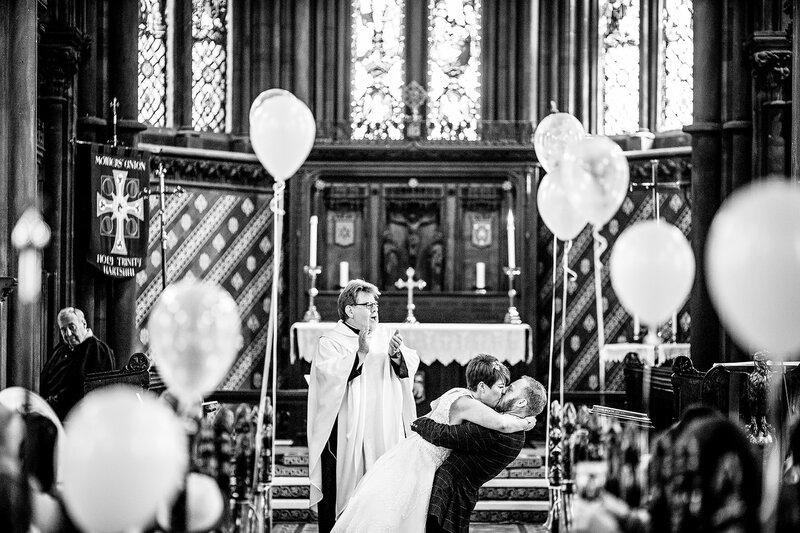 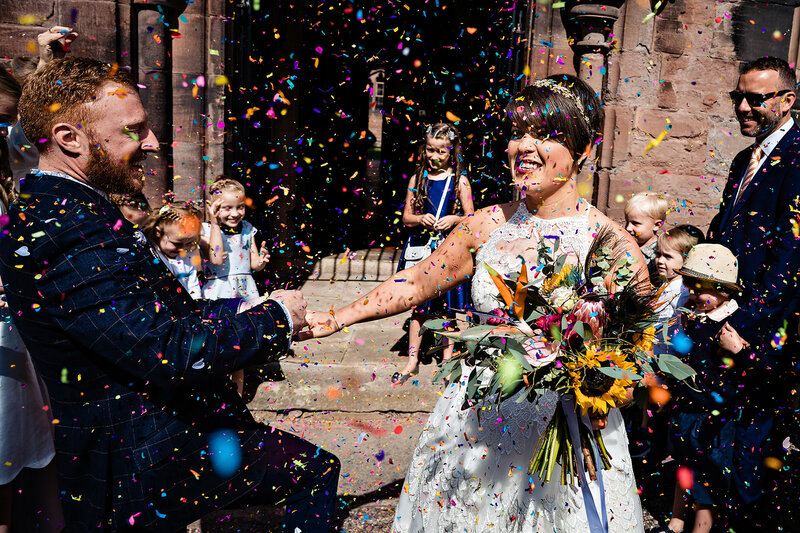 I’ve lived near Stoke-on-Trent for 15 years and have always been interested in wedding photography. 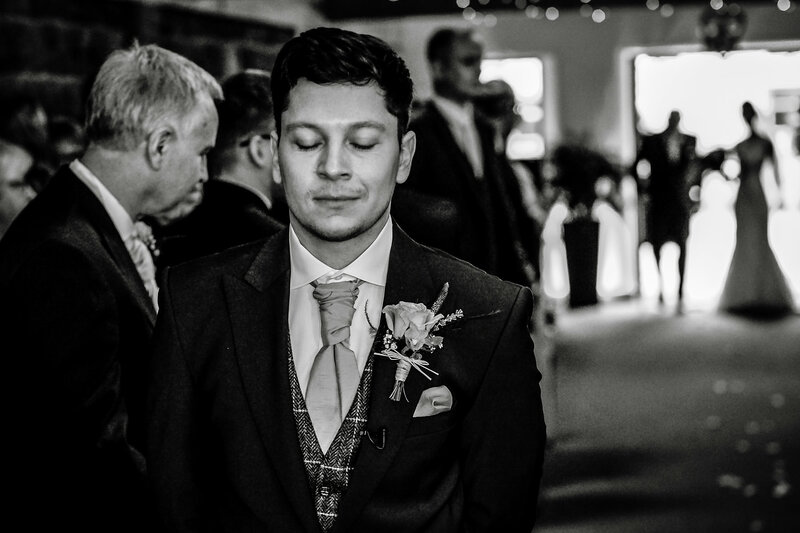 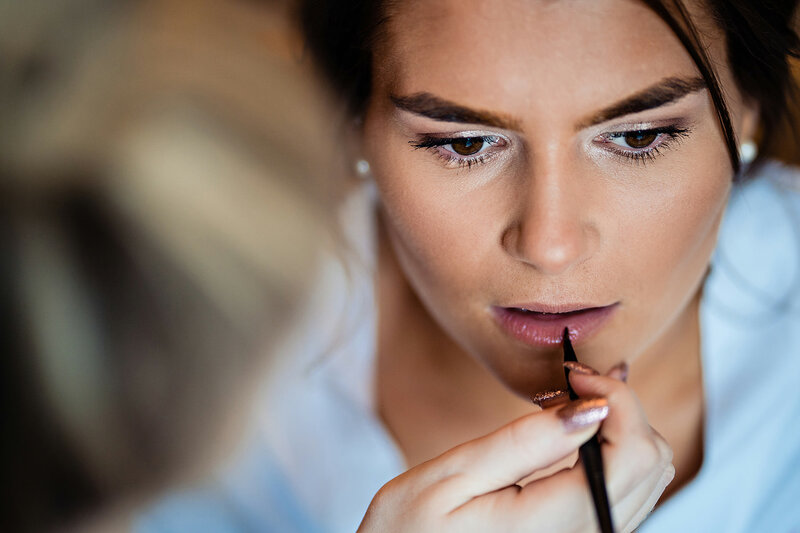 I hope I can provide the service you are looking for at your wedding and supply stunning photos that will forever remind you of your special day. 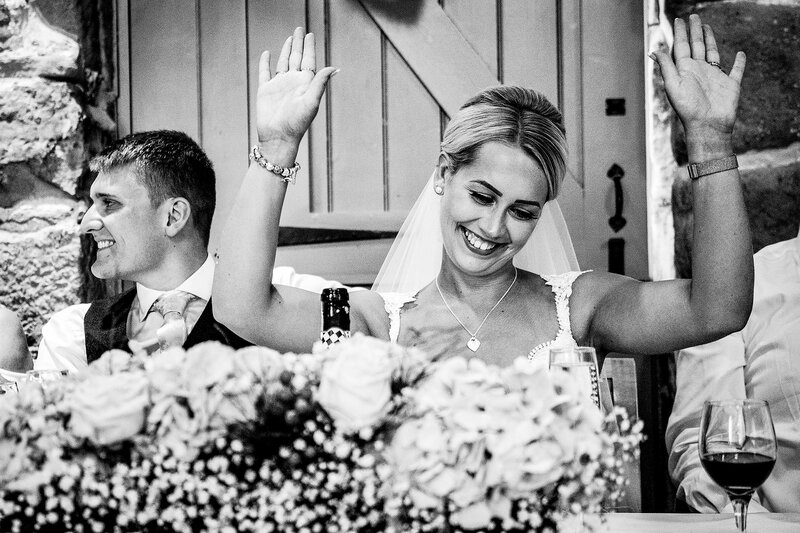 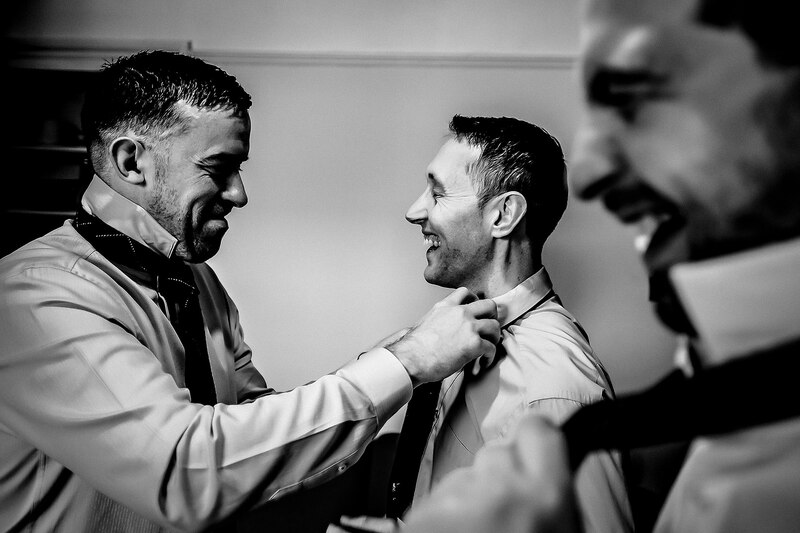 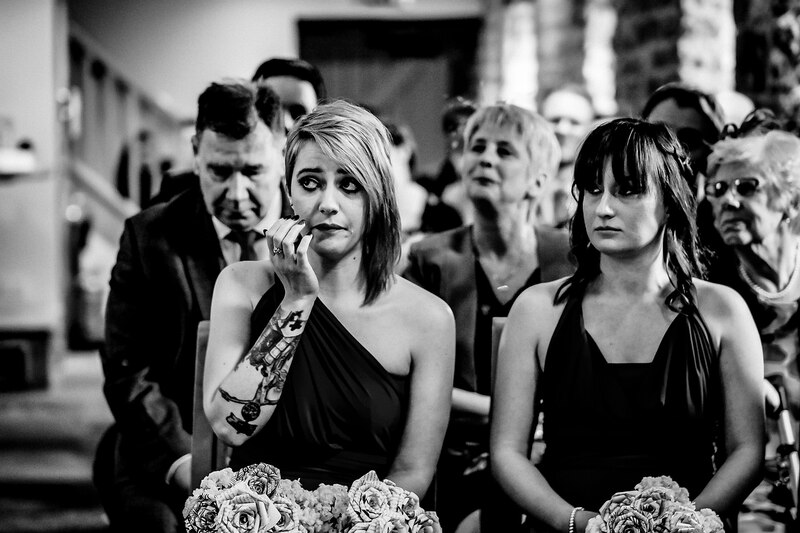 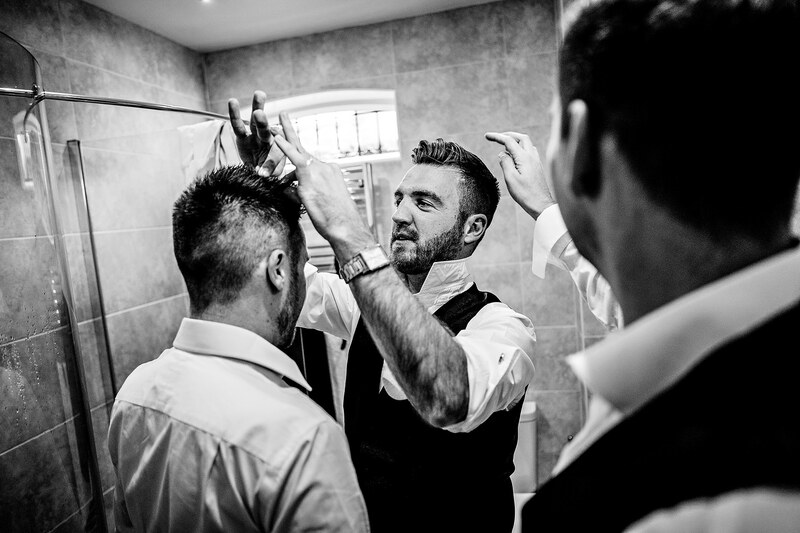 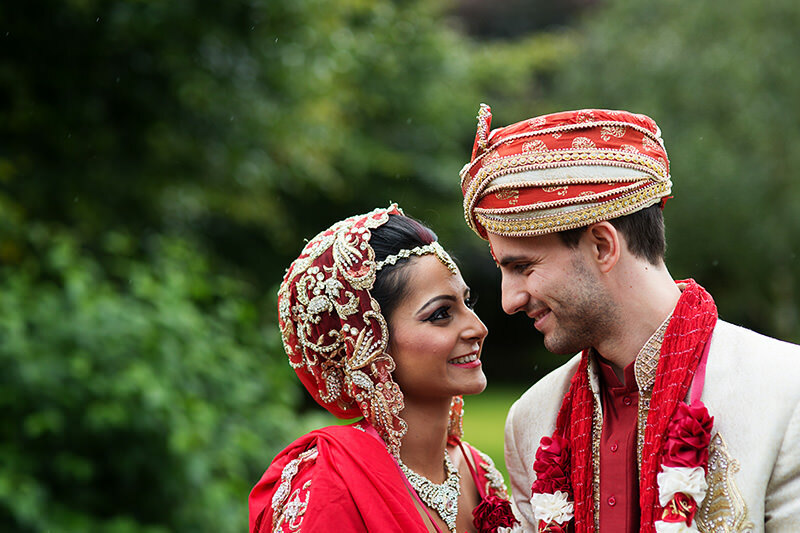 Please look through my sample Gallery to see if my style is what you are looking for in your Wedding Photographer. 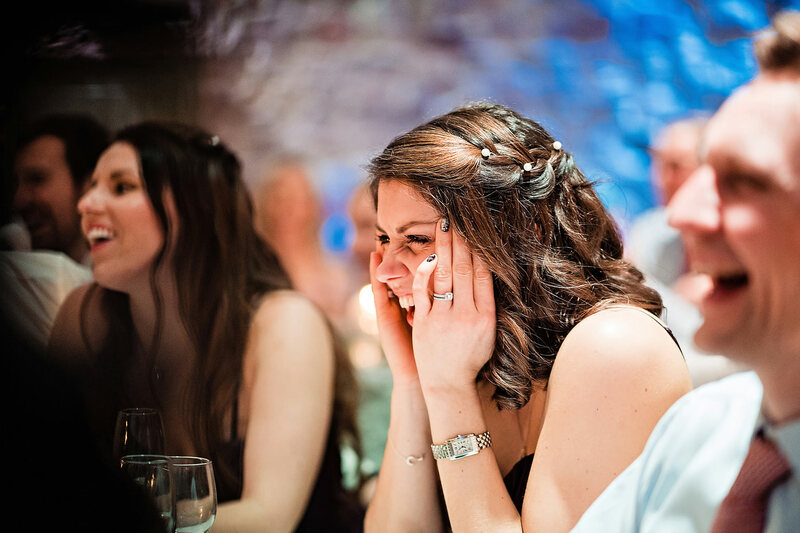 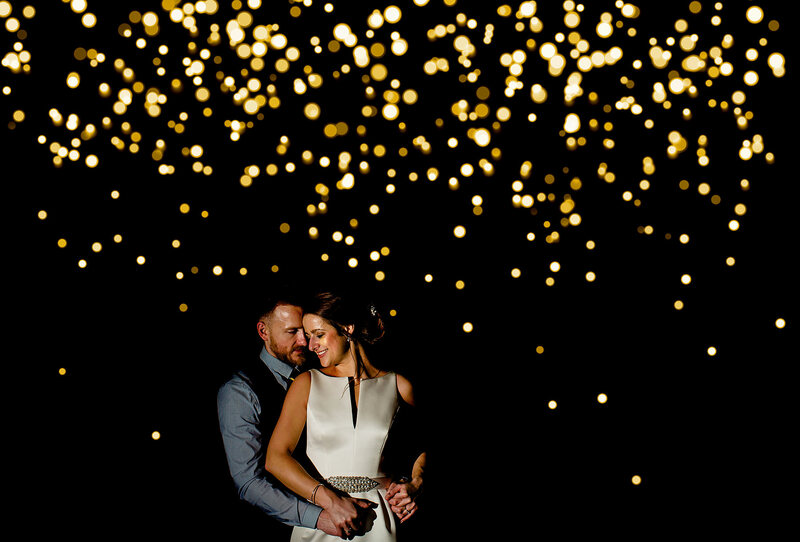 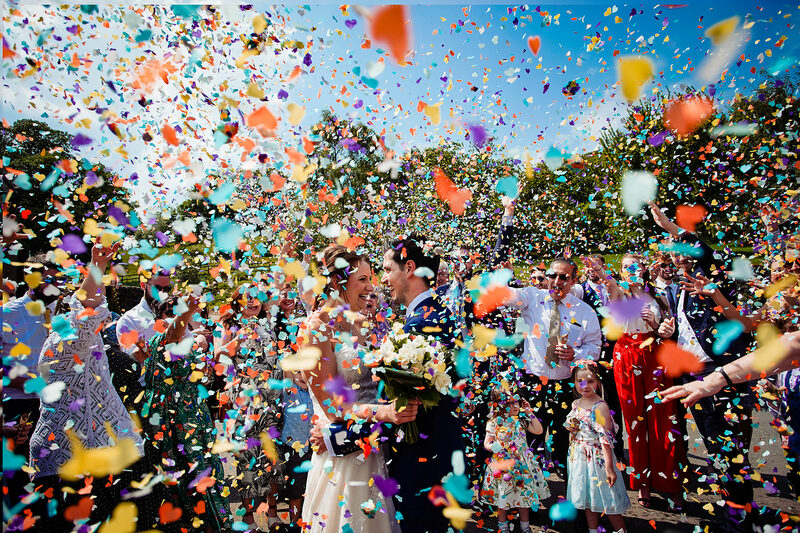 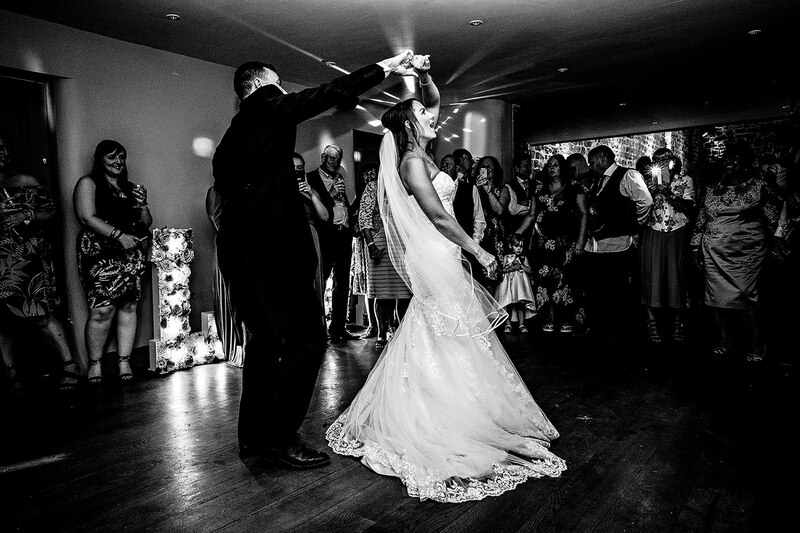 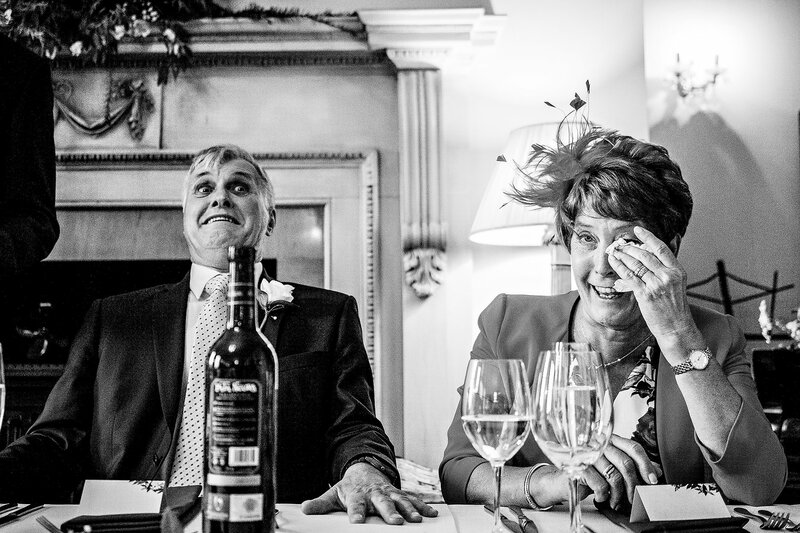 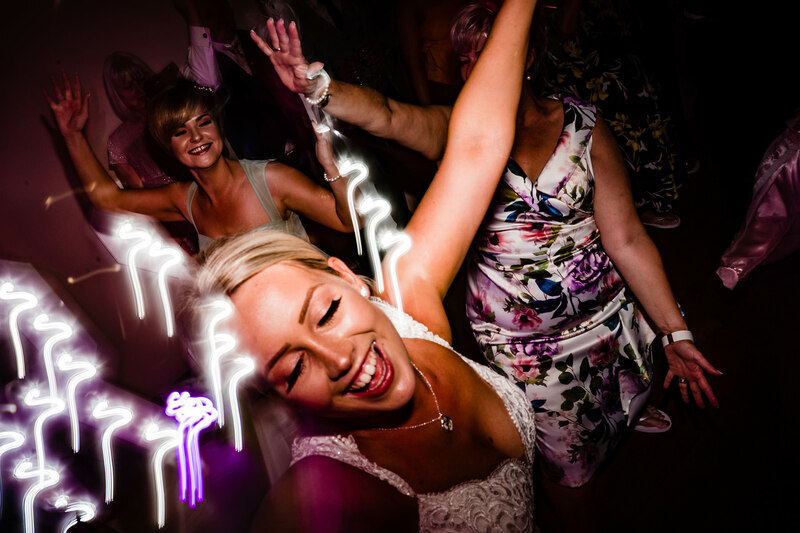 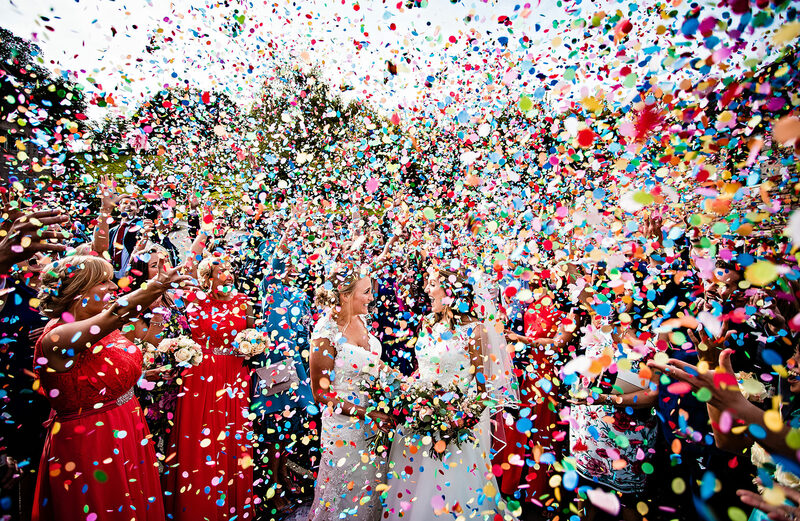 My style of wedding photography is to find expressions, faces and moments and make them stand out amongst the backdrop. 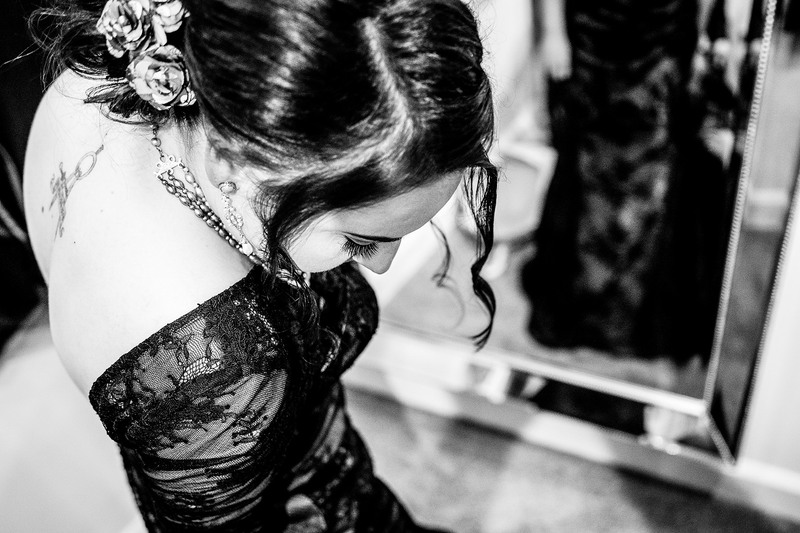 I like to stand back and watch the day unfold naturally and pick the moments that make the day special and personal to you. 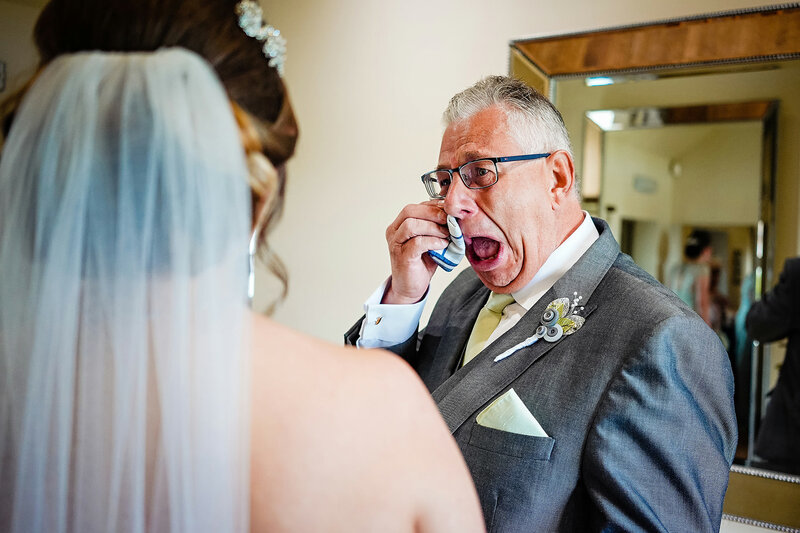 This is your wedding day and you should look back on my work and smile as you look at all your precious moments relived through my photography. 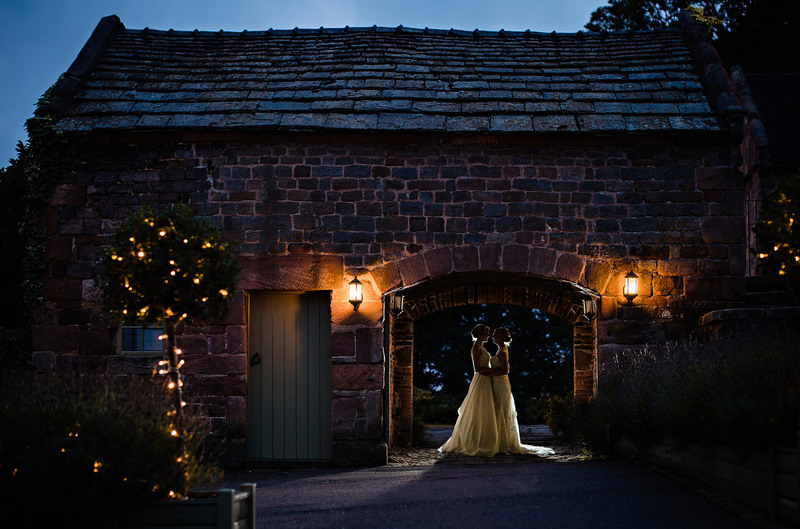 Where in Staffordshire am I? 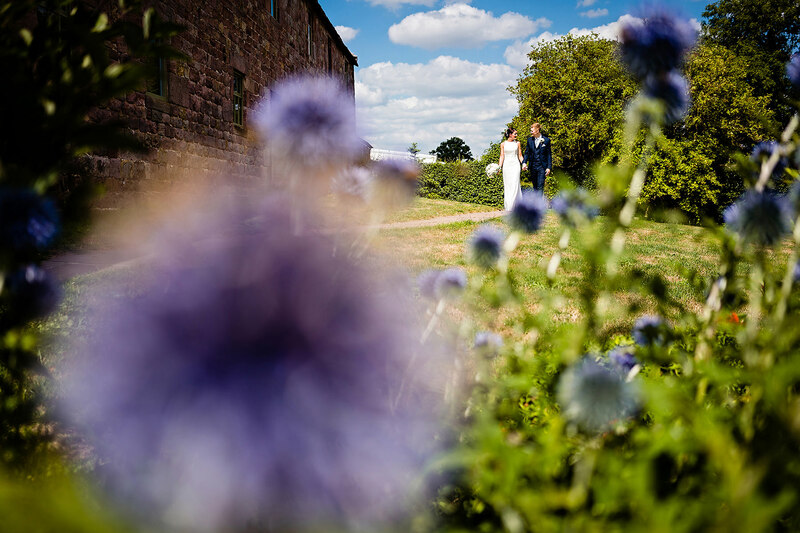 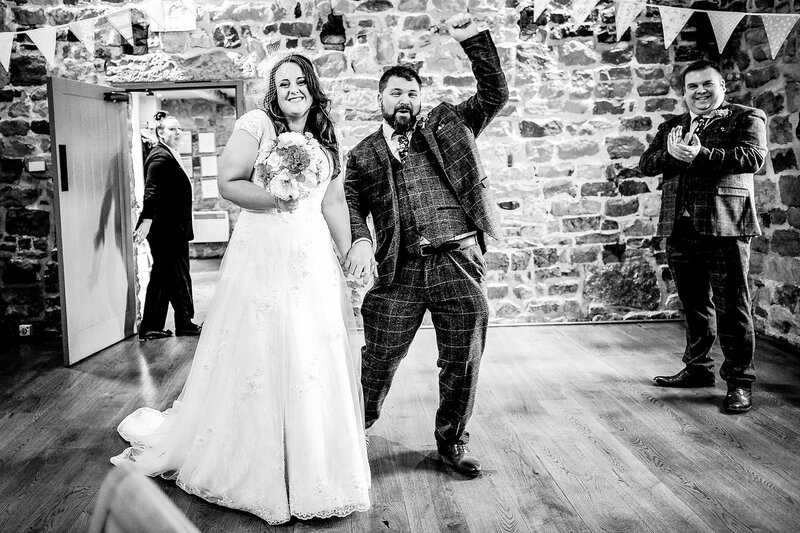 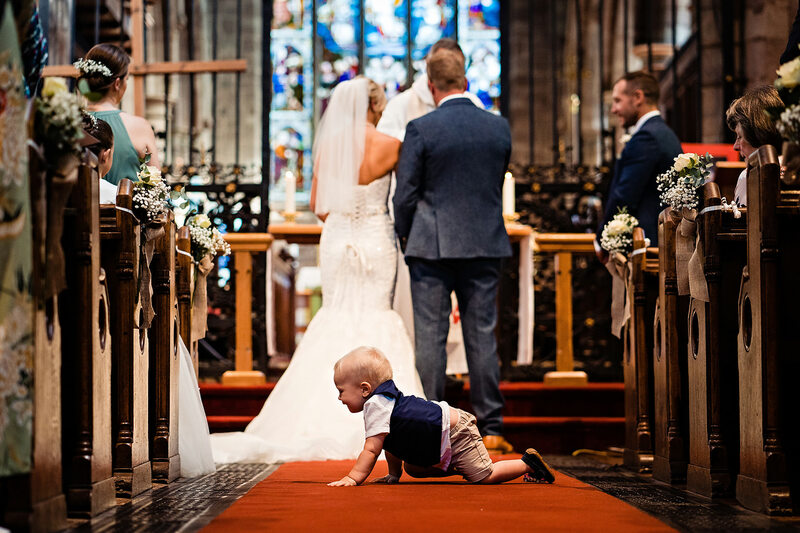 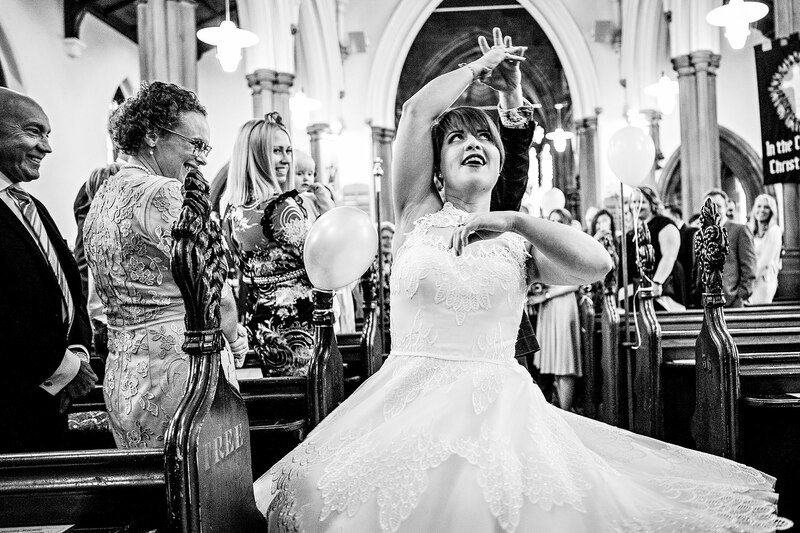 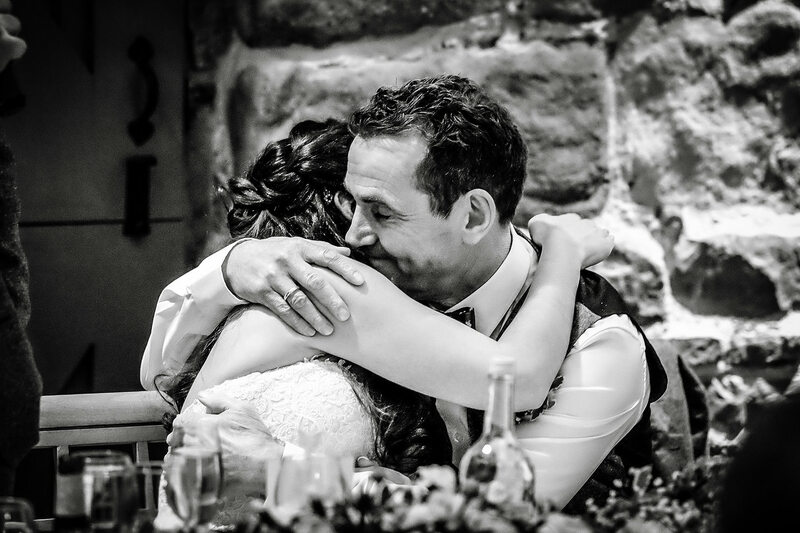 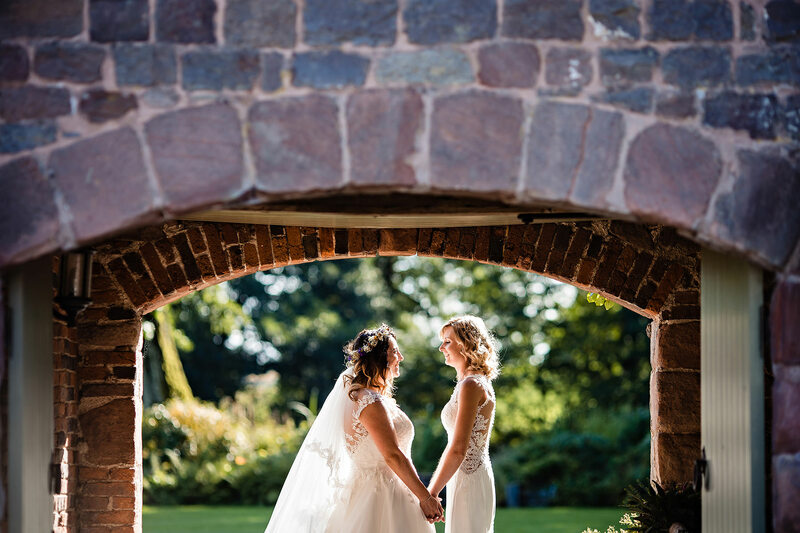 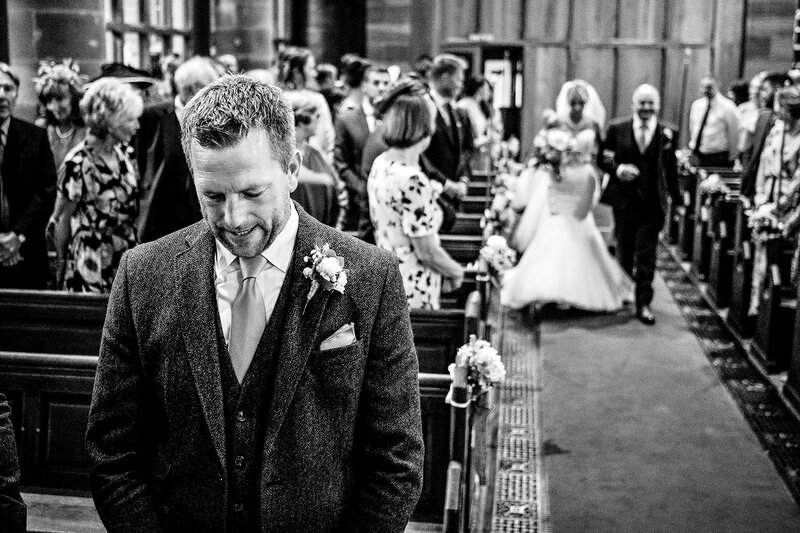 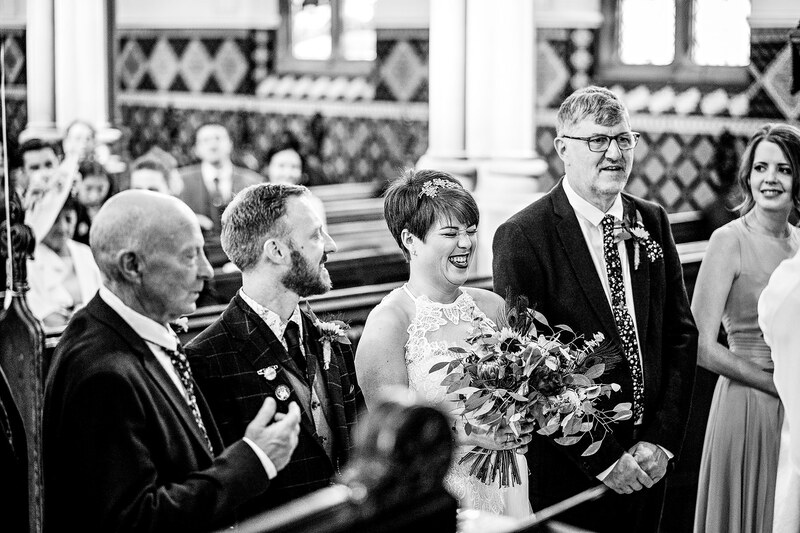 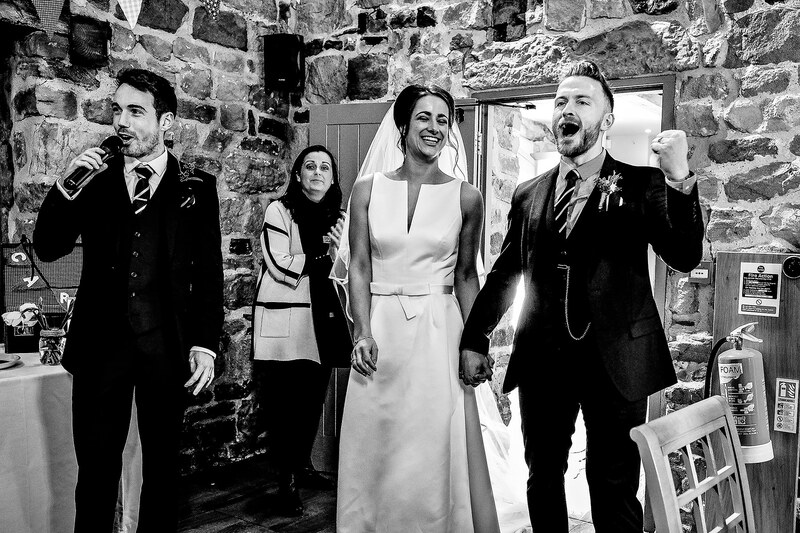 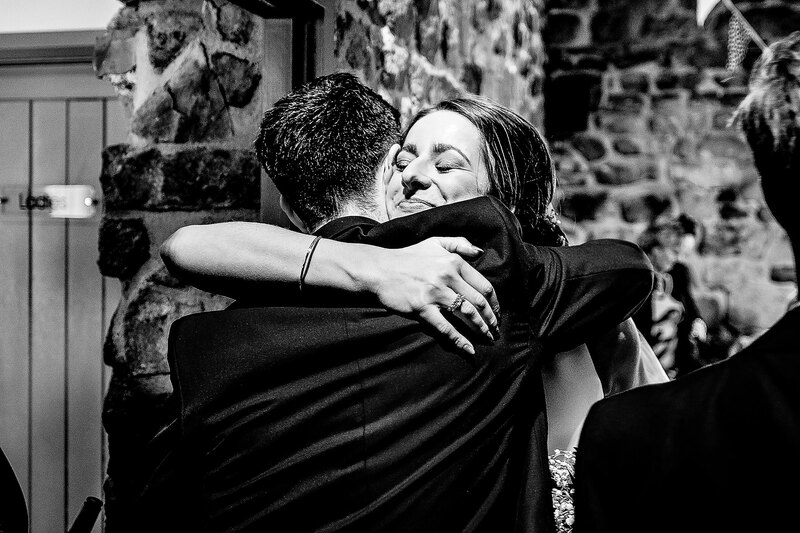 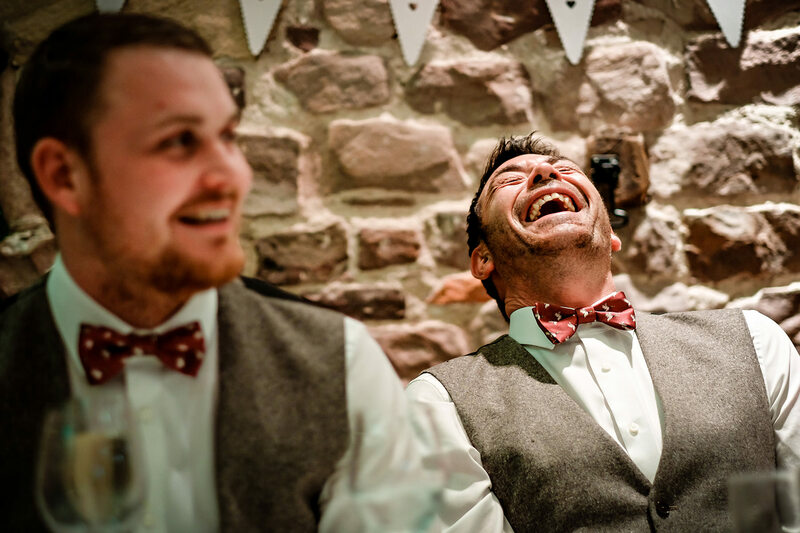 I live in Leek, Staffordshire and am available for wedding photography in Leek and Stoke-on-Trent but I cover wedding photography all over the West Midlands including all of Staffordshire, Cheshire and Derbyshire. 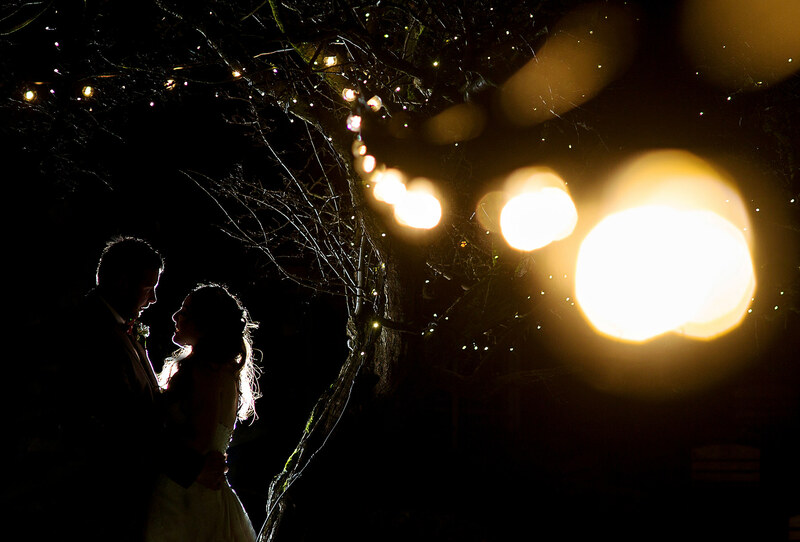 I will travel for the right couple so don’t hesitate to contact me to find out if I can be your Wedding Photographer. 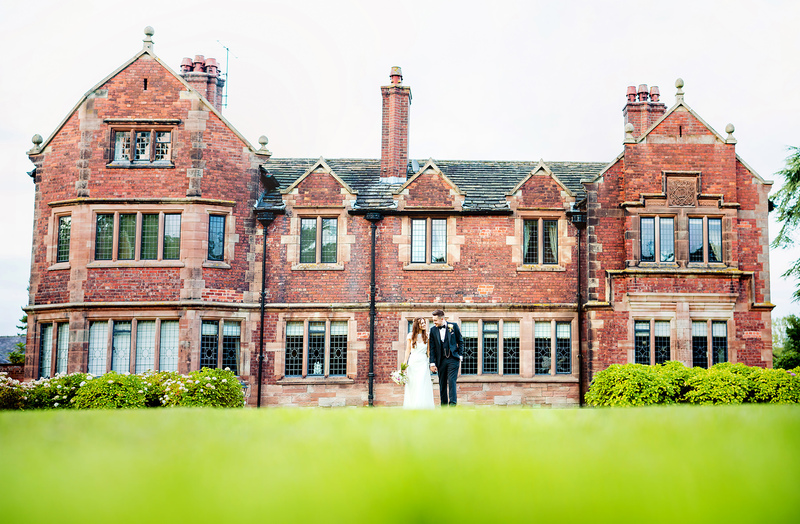 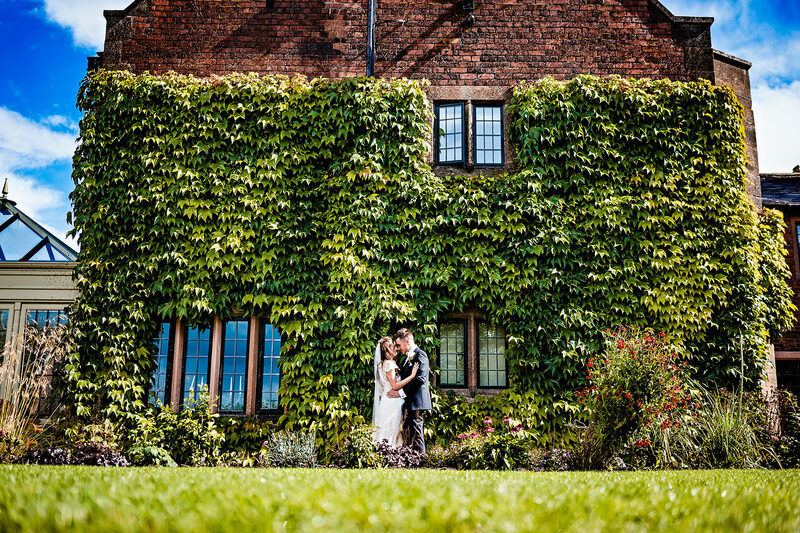 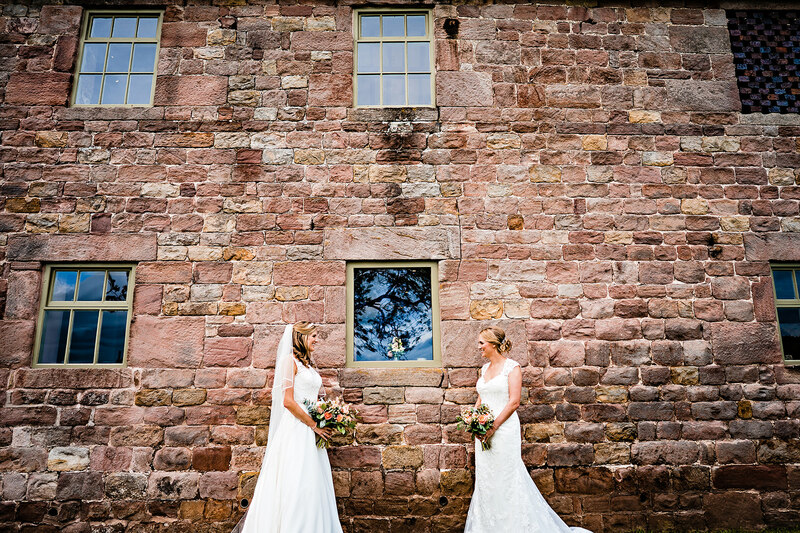 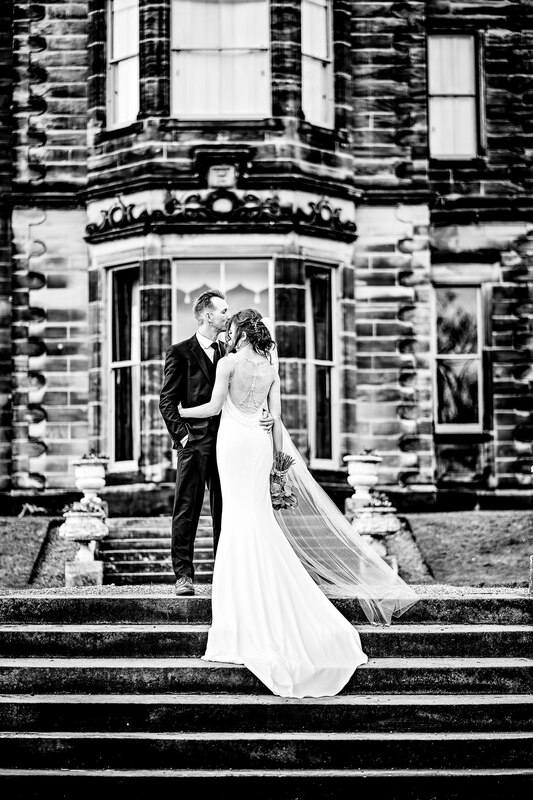 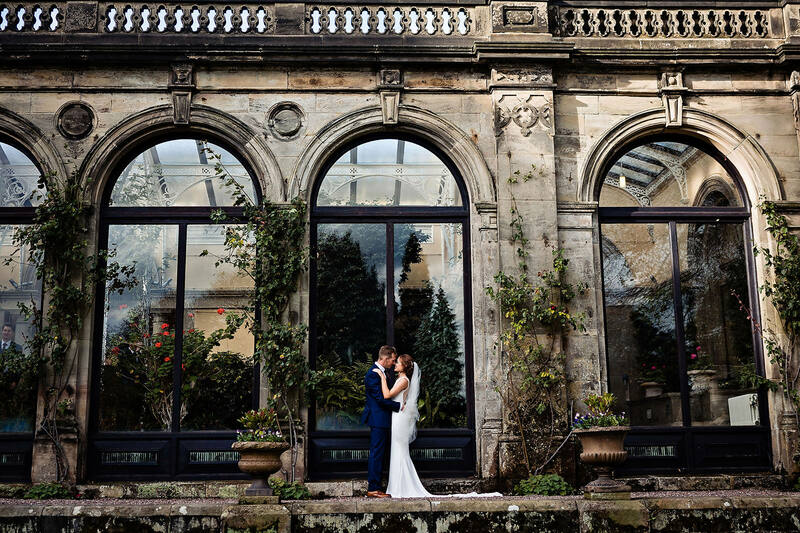 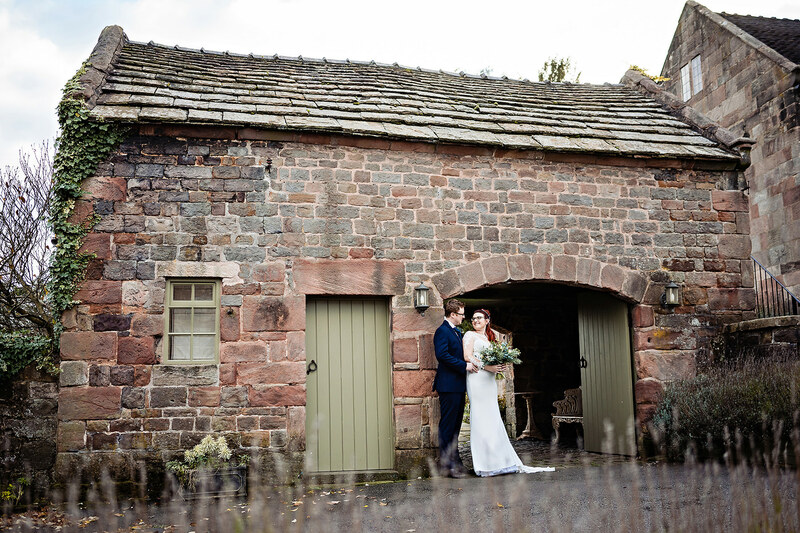 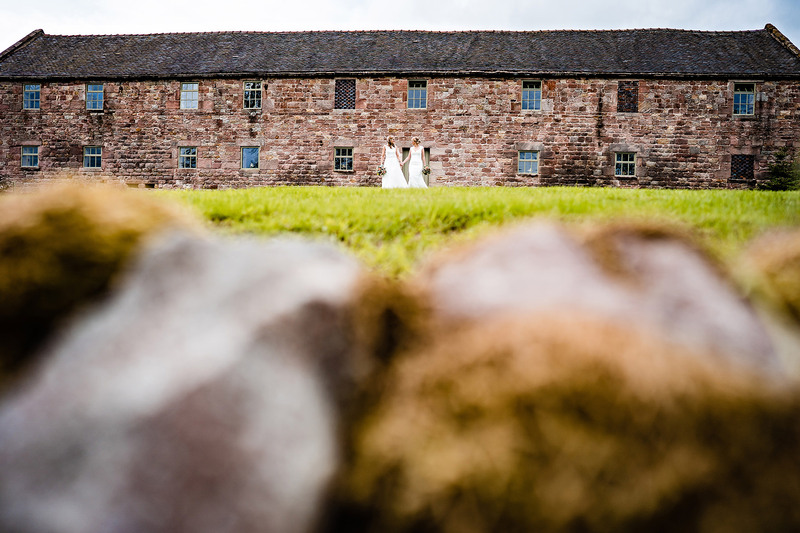 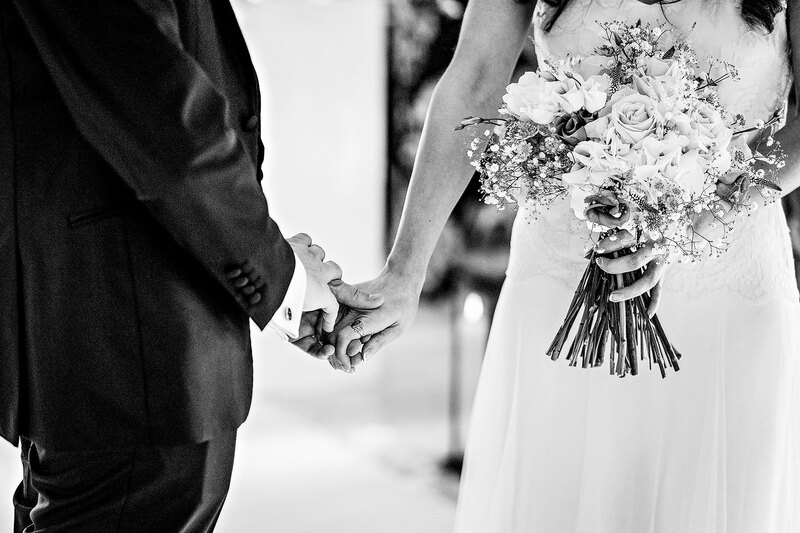 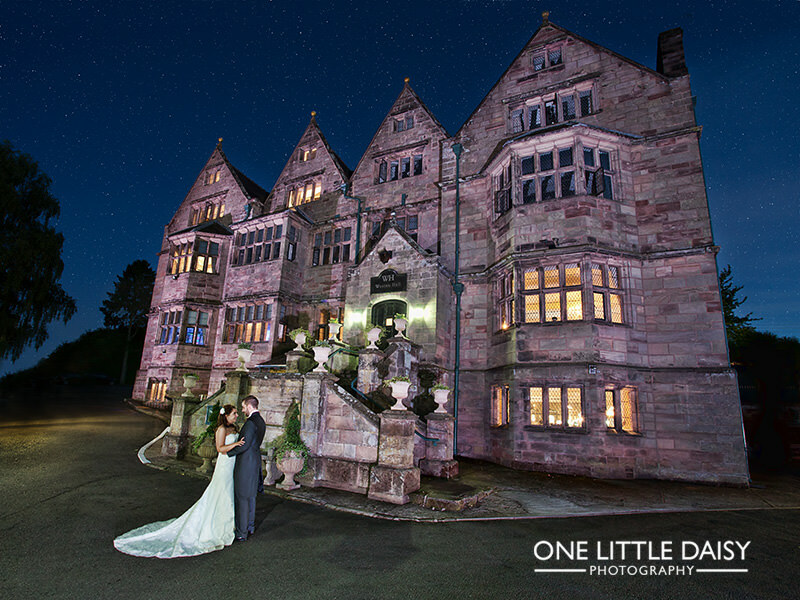 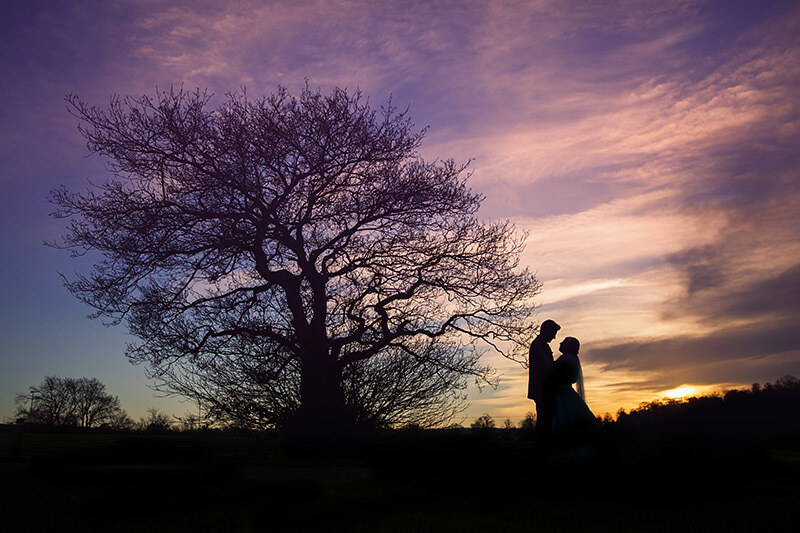 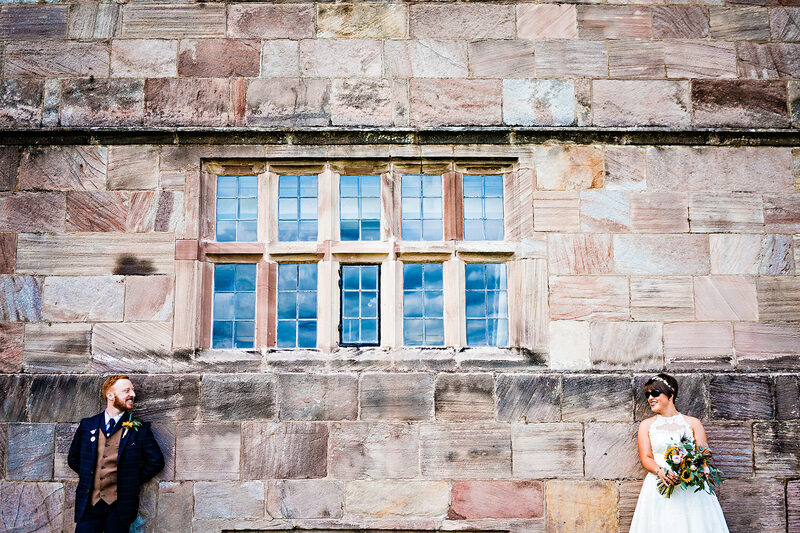 Popular Wedding Venues near me include The Ashes, Stanneylands Hotel, The Alexandra Court Hotel, Brittania North Stafford Hotel, Breadsall Priory, Slaters Country Inn, Arley Hall and Gardens, Swifen Hall Hotel, The Chimney House, The Swettenham Arms, Hollin Hall, Mottram Hall, Crewe Hall, Shrigley Hall, Hilltop House, Heaton House Farm, Tissington Hall and many more.